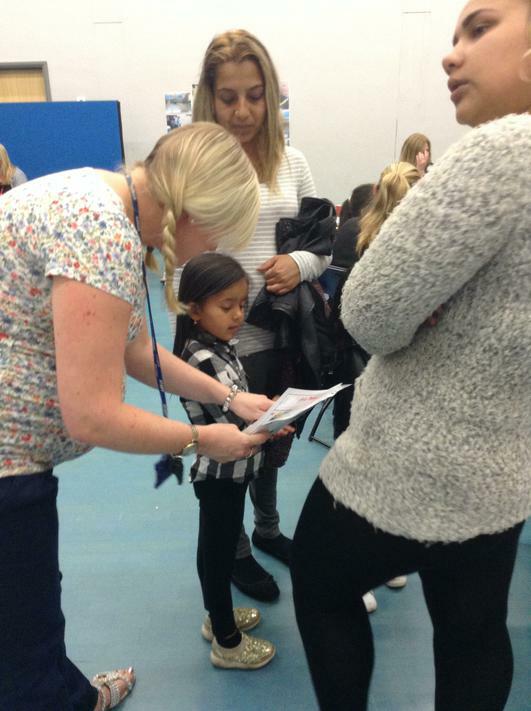 We have had some parent feedback. 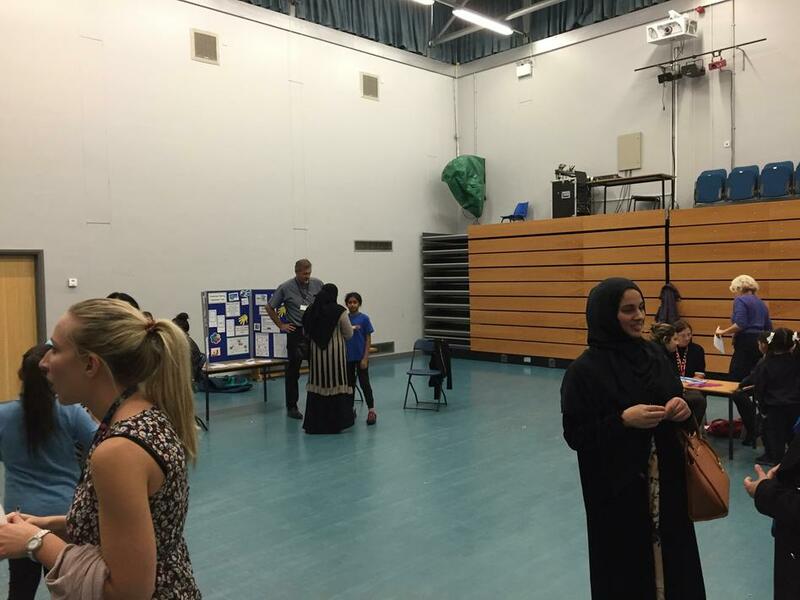 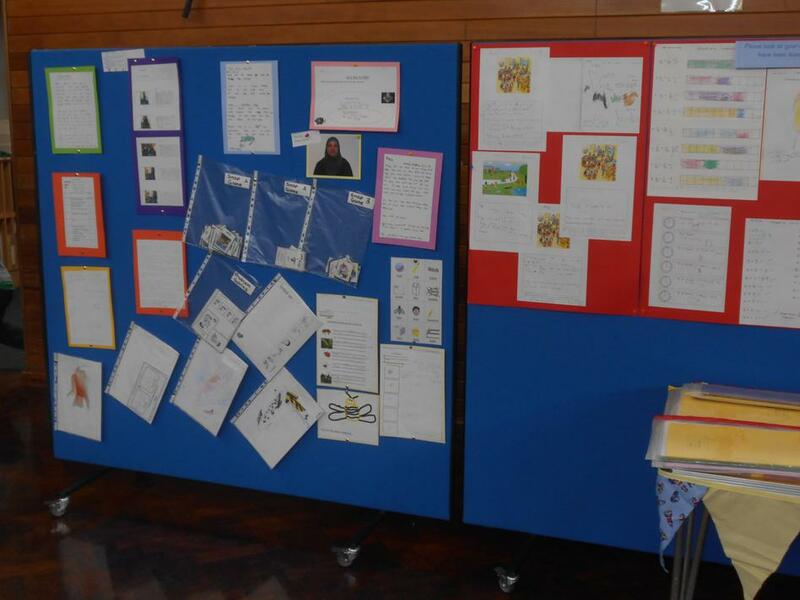 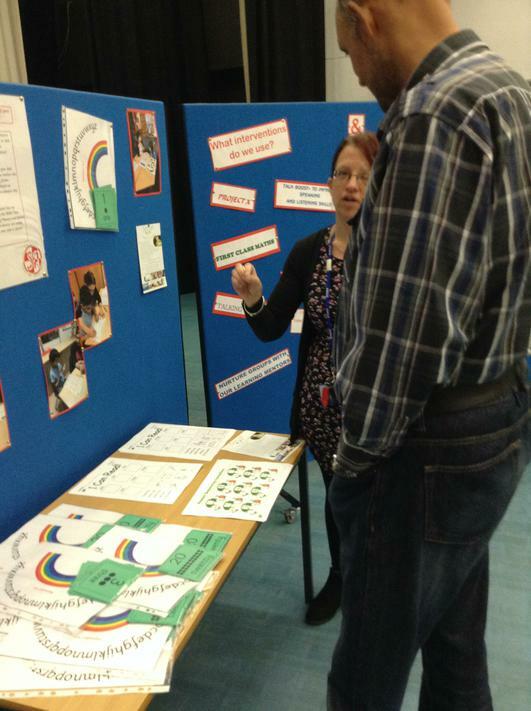 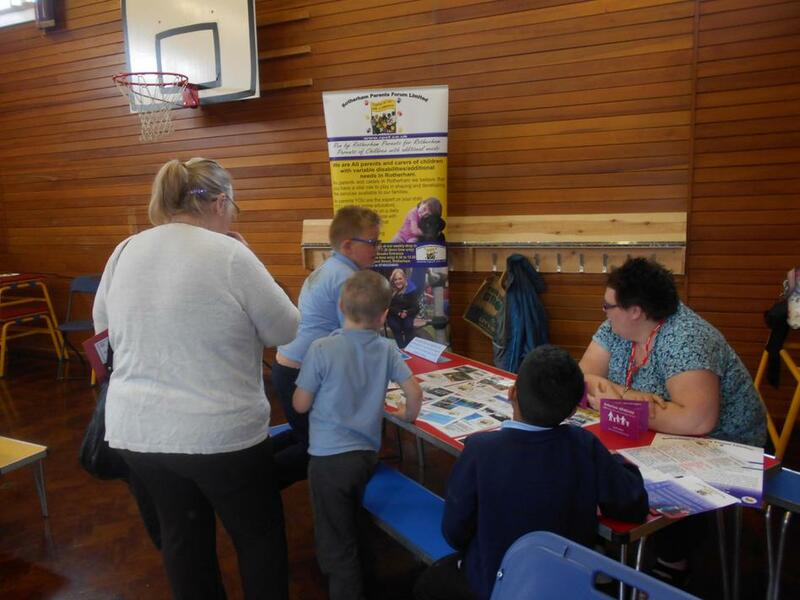 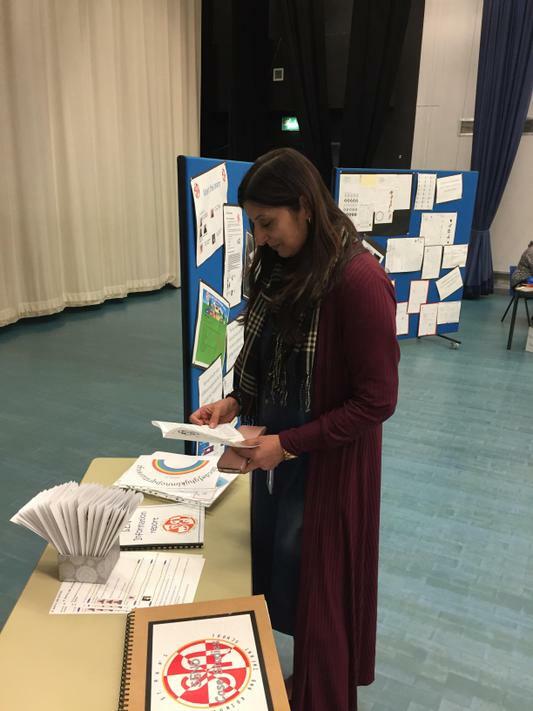 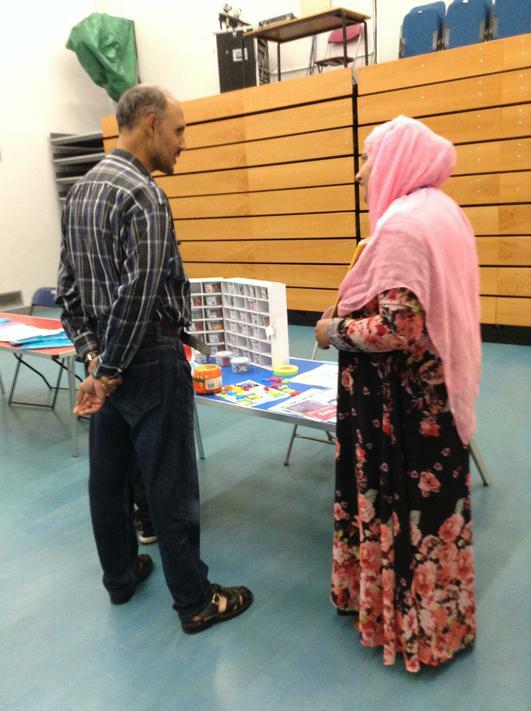 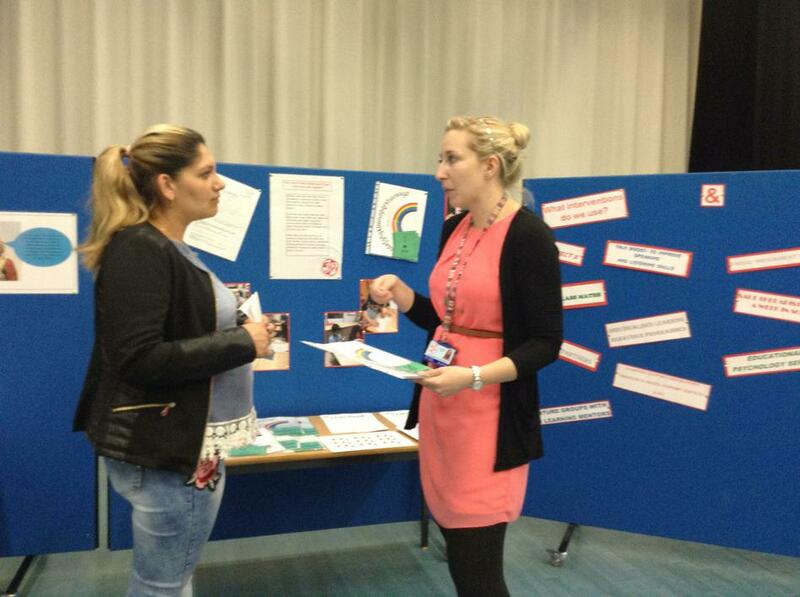 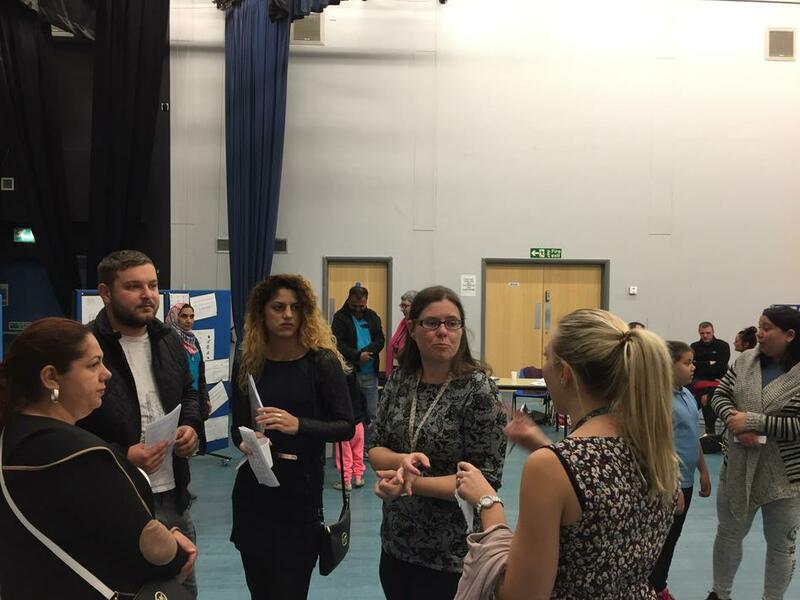 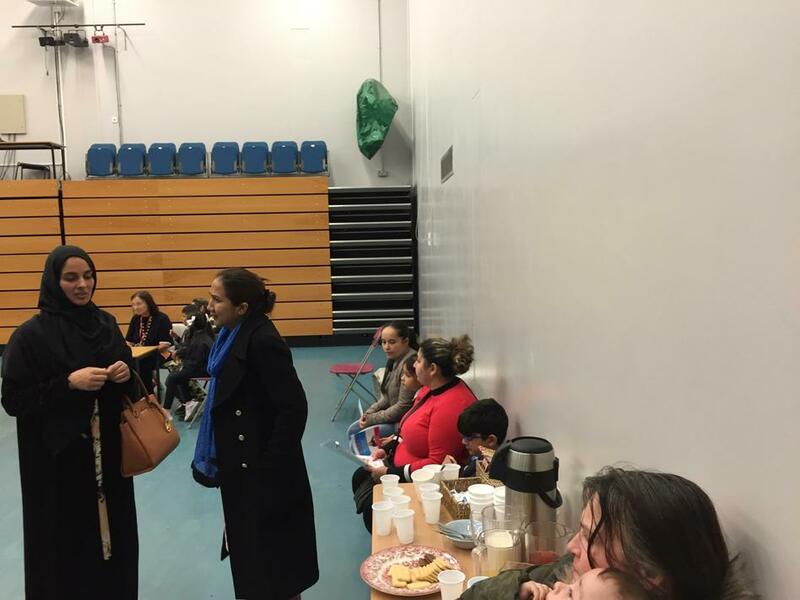 Continuing from the success of previous years, we held a SEND event to let parents meet the services that we work with in school. 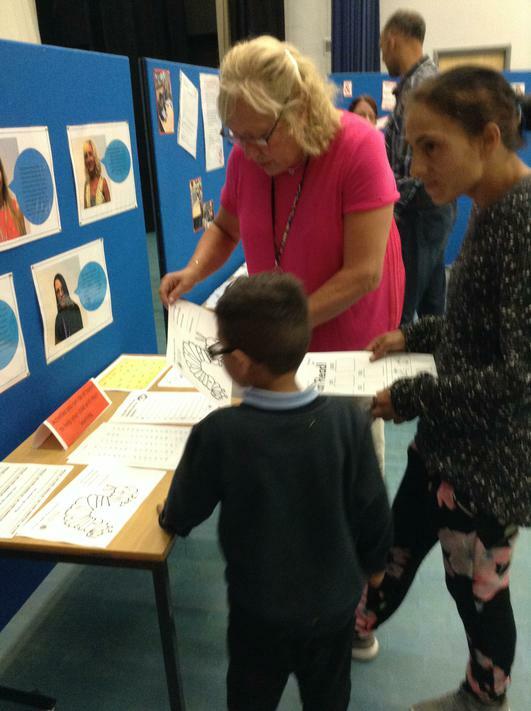 We invited parents, governors, SENDIASS, Visual Impaired Team, Hearing impaired Team, Parent Partnership, Inclusion Support Services and Education Psychologist to join us along with the children who receive extra support in our school. 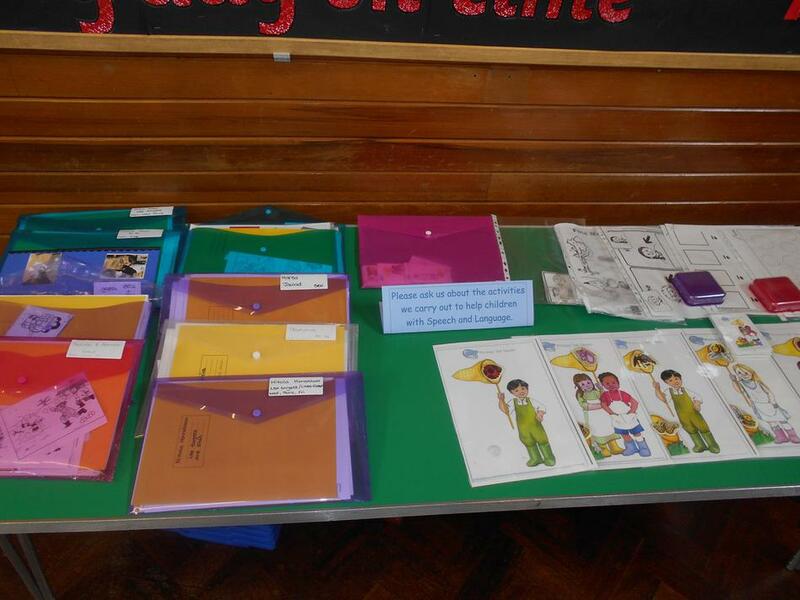 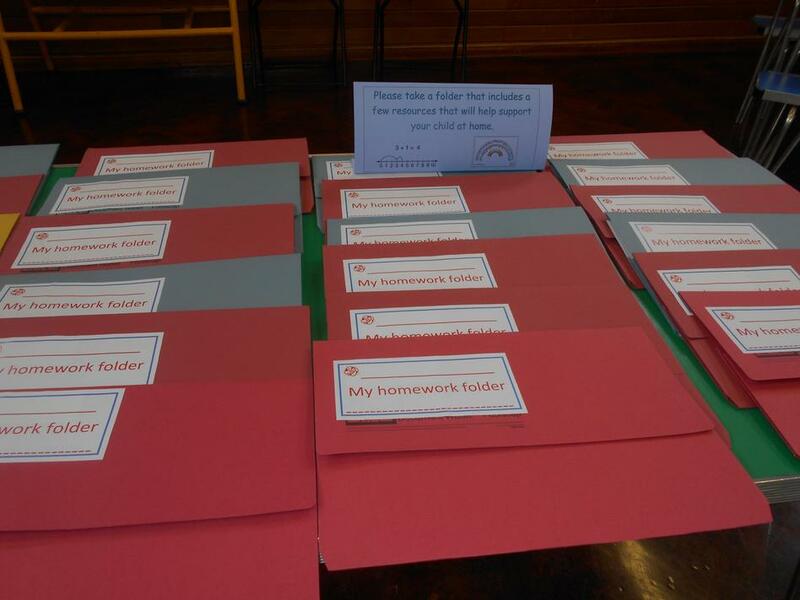 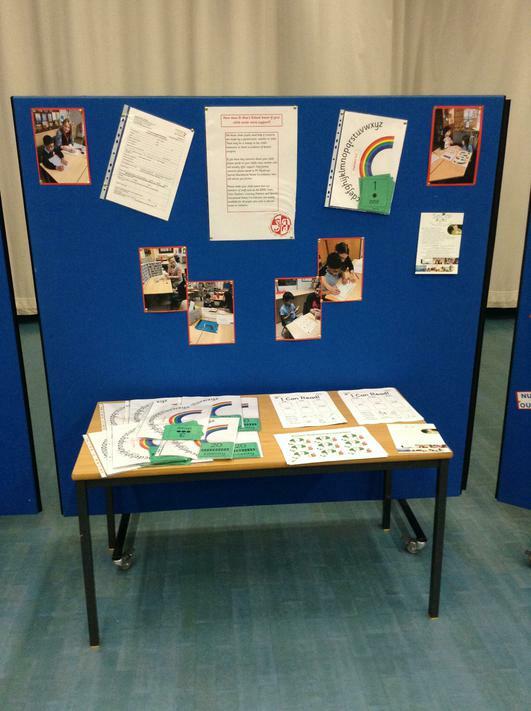 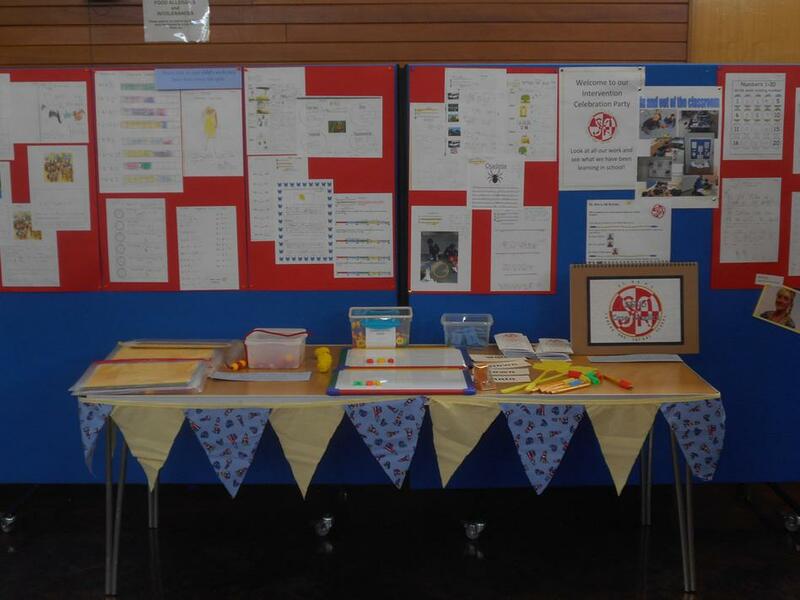 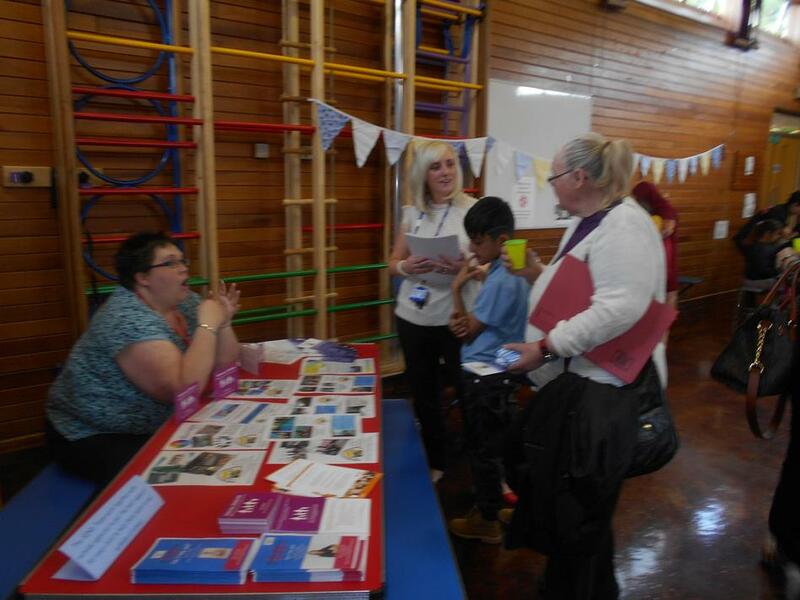 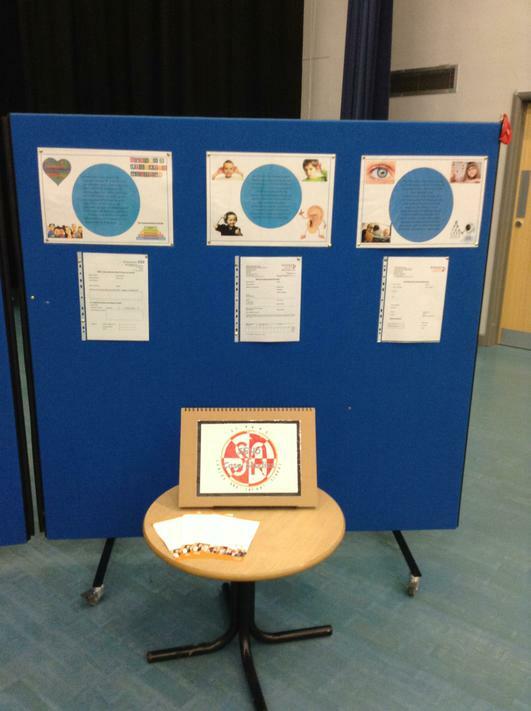 We showcased the type of work we do in school and gave parents advice and packs that they could take home with them to support their child. 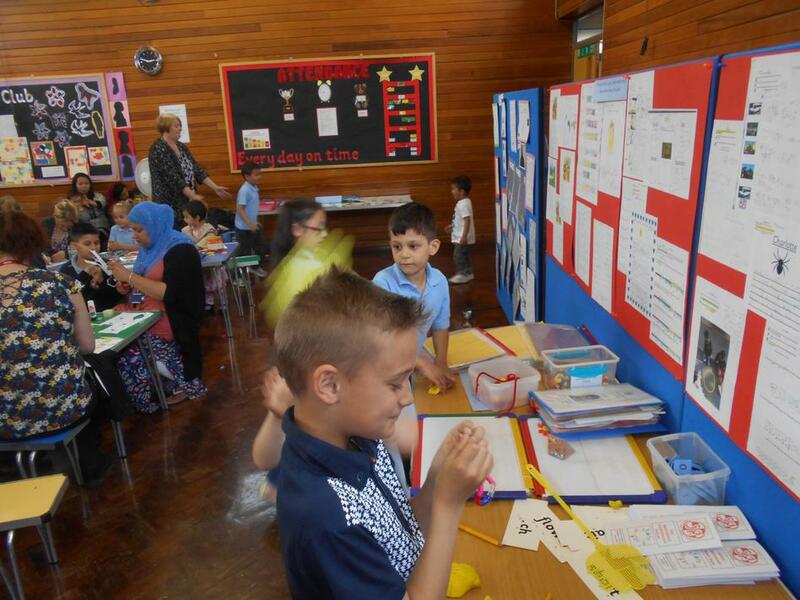 We are extremely proud of the all of the children in our school and together we learn. 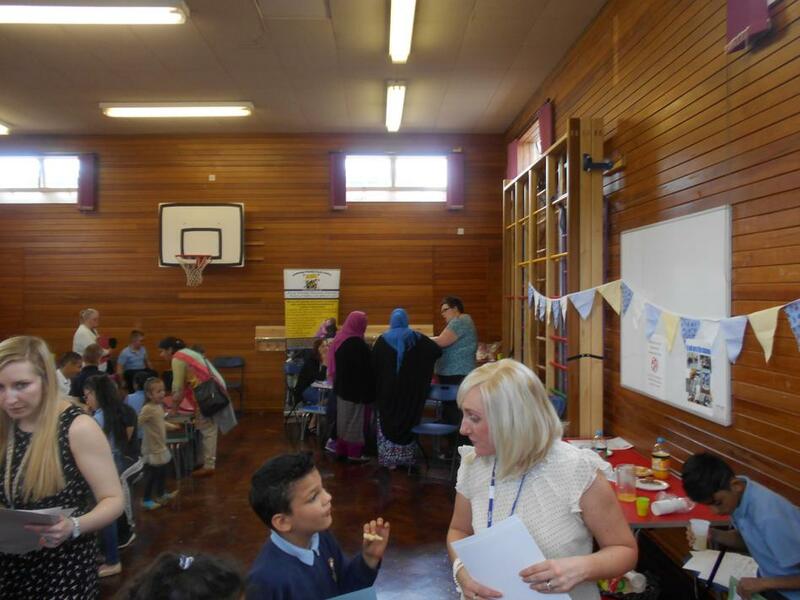 Continuing from the success of last year, we held another Intervention Celebration. 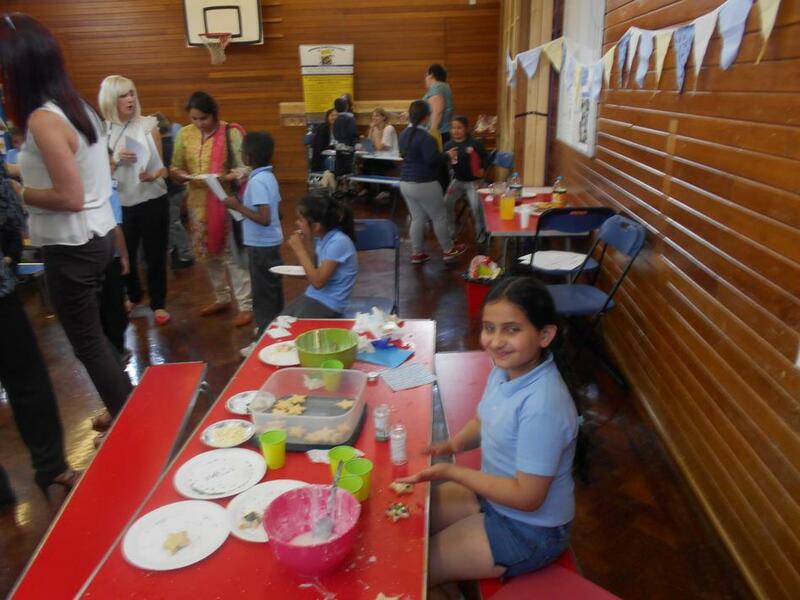 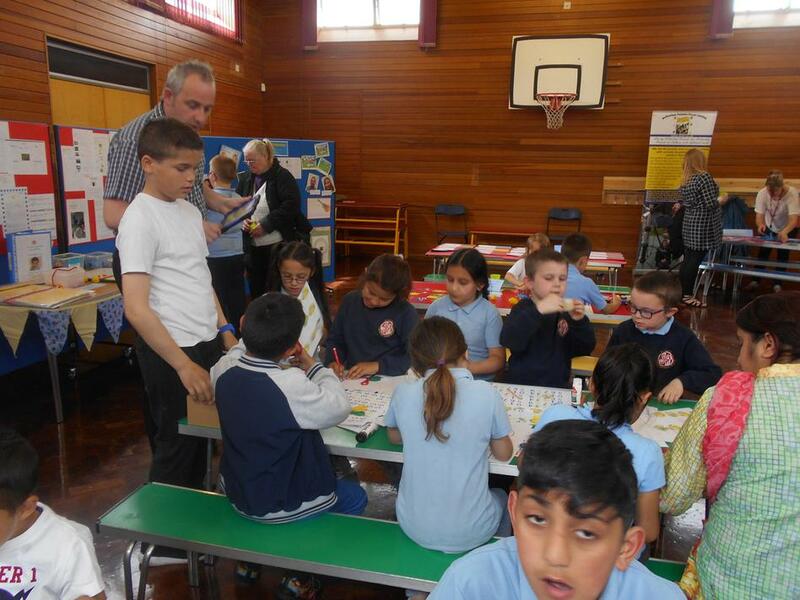 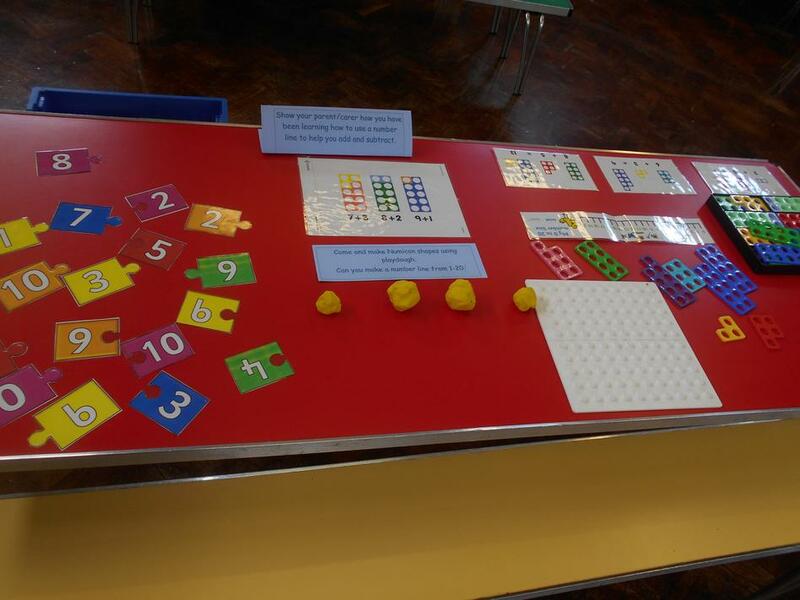 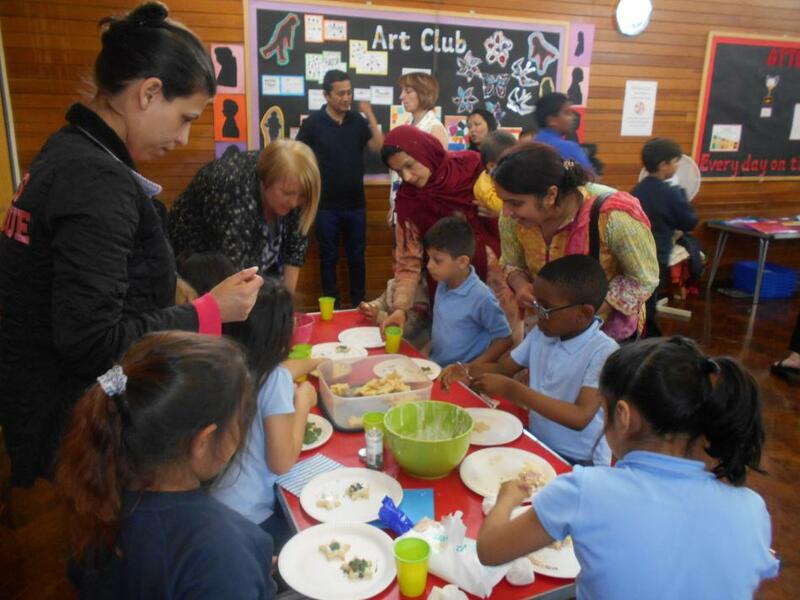 We invited parents, governors, SENDIASS, Visual Impaired Team, Hearing impaired Team and Parent Partnership to join us along with the children who receive extra support in our school. 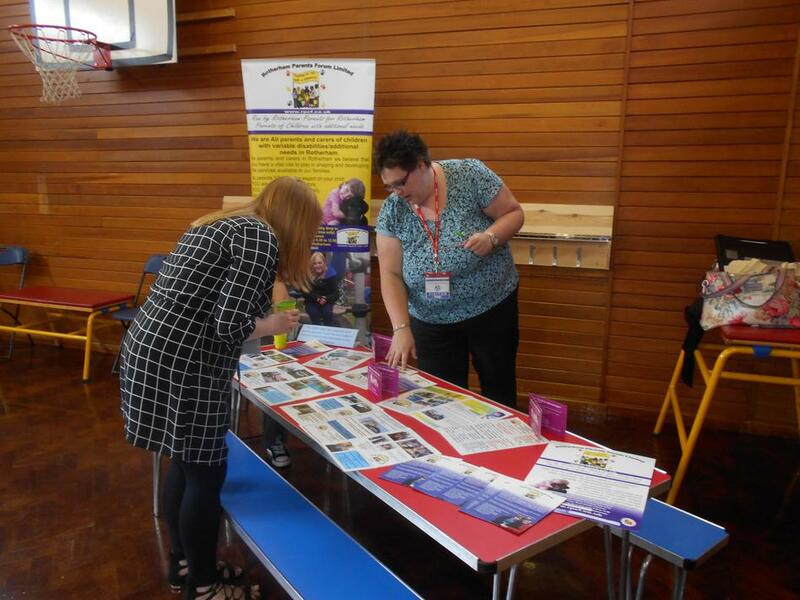 We showcased the type of work we do in school and gave parents advice and packs that they could take home with them to support their child. 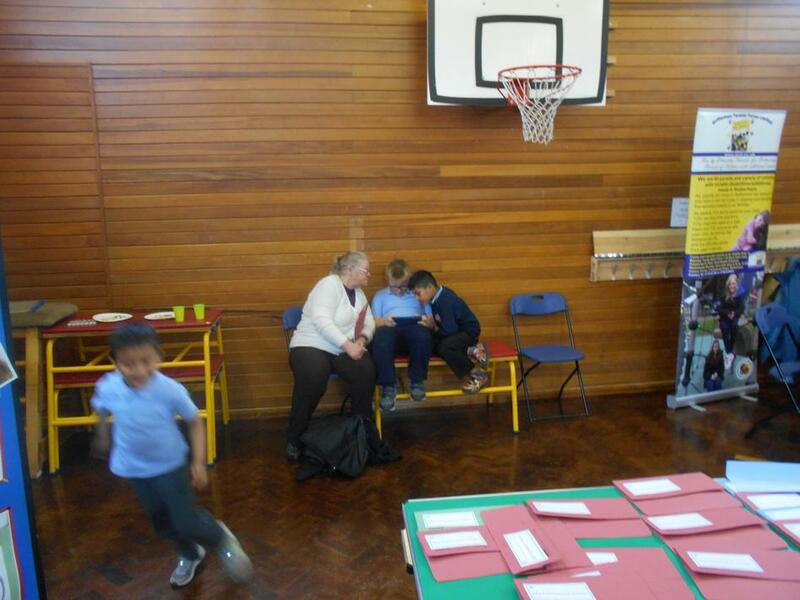 We are extremely proud of the all of the children in our school and together we learn. 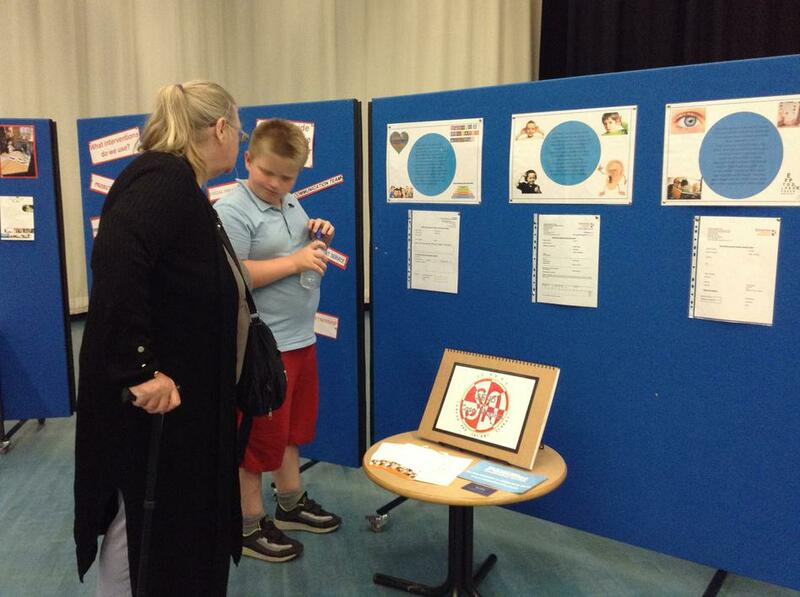 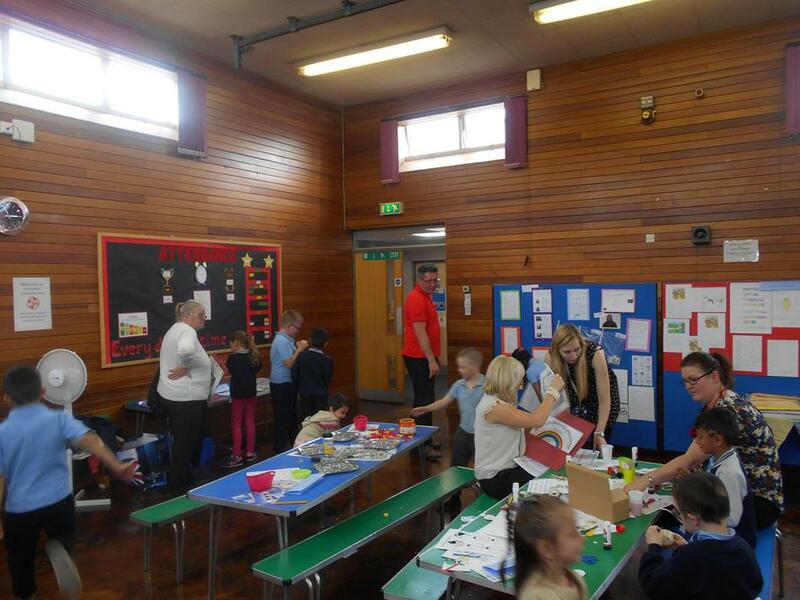 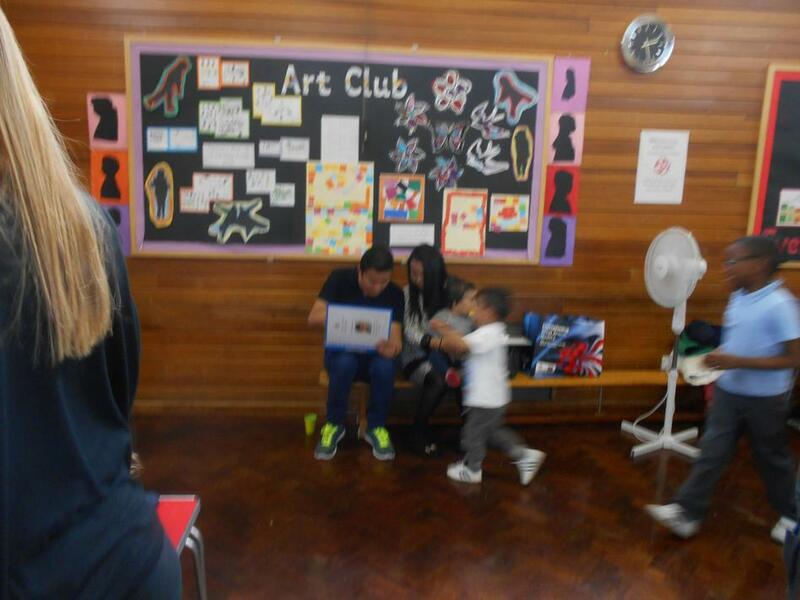 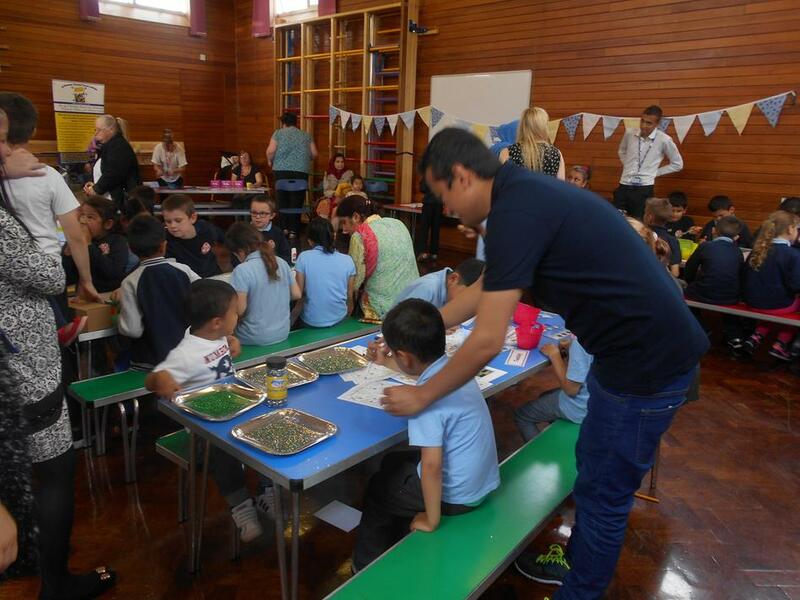 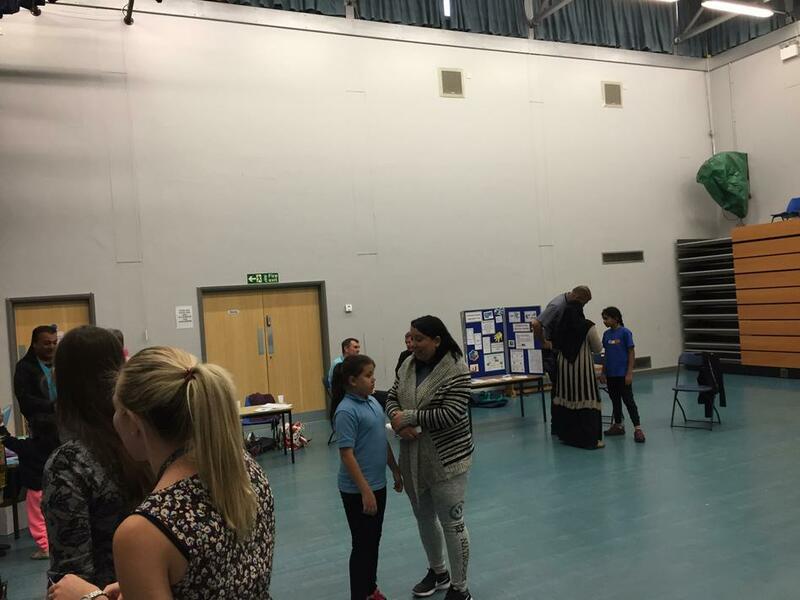 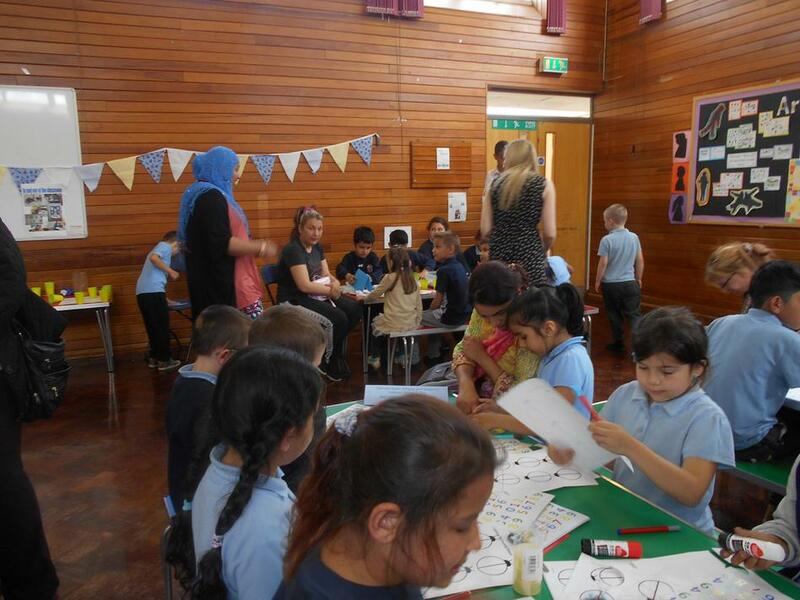 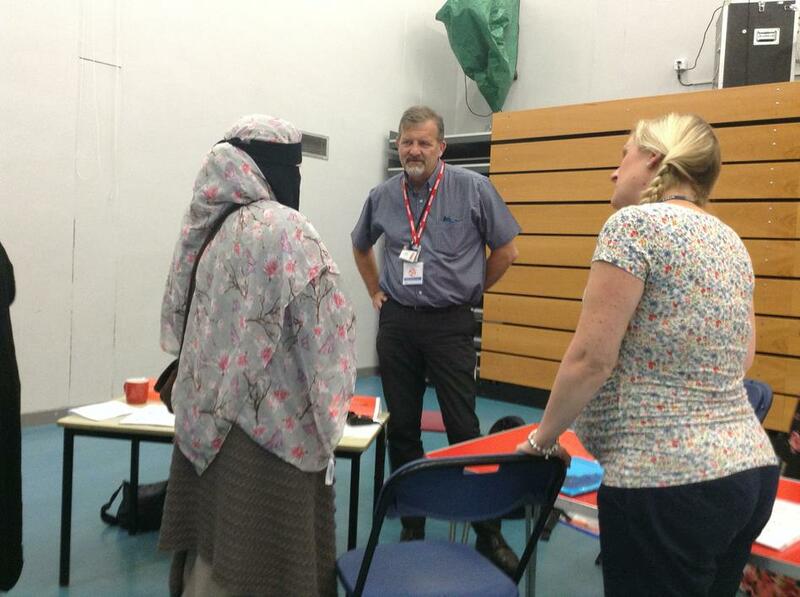 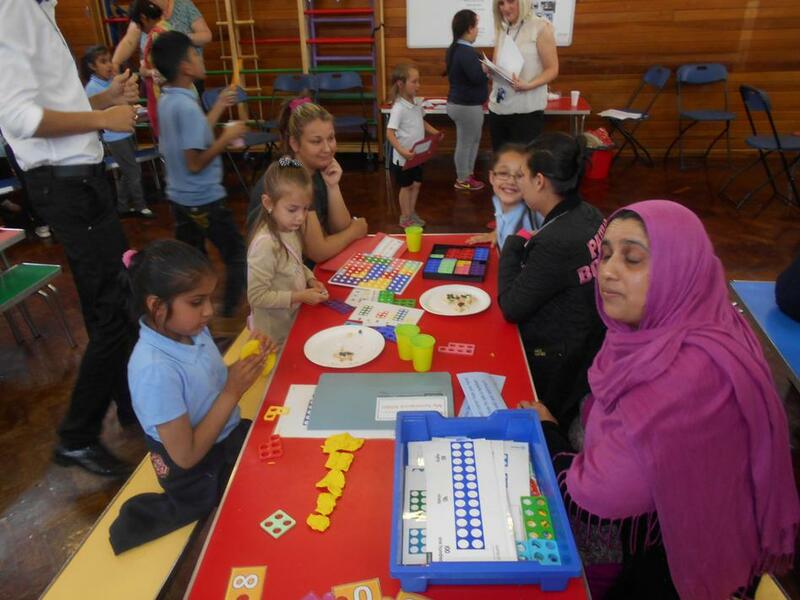 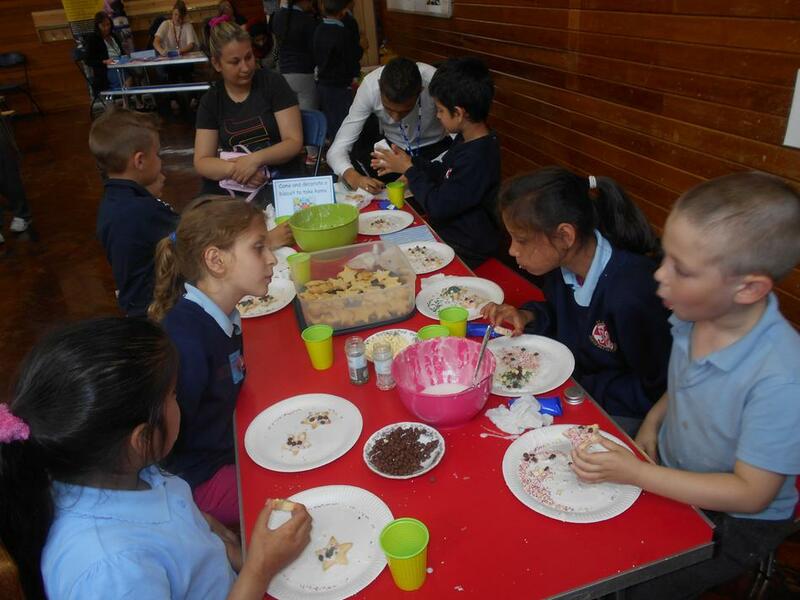 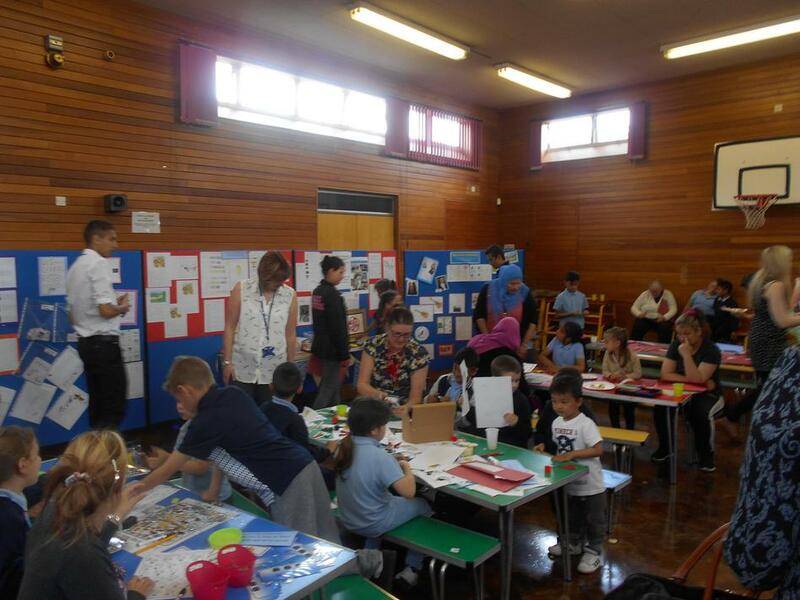 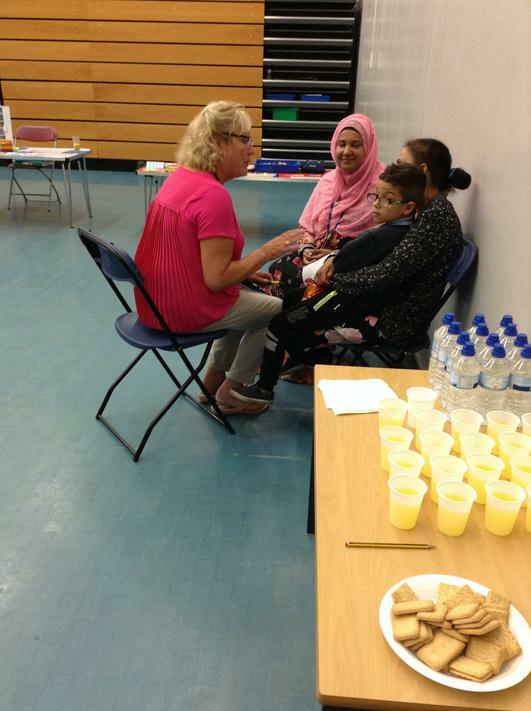 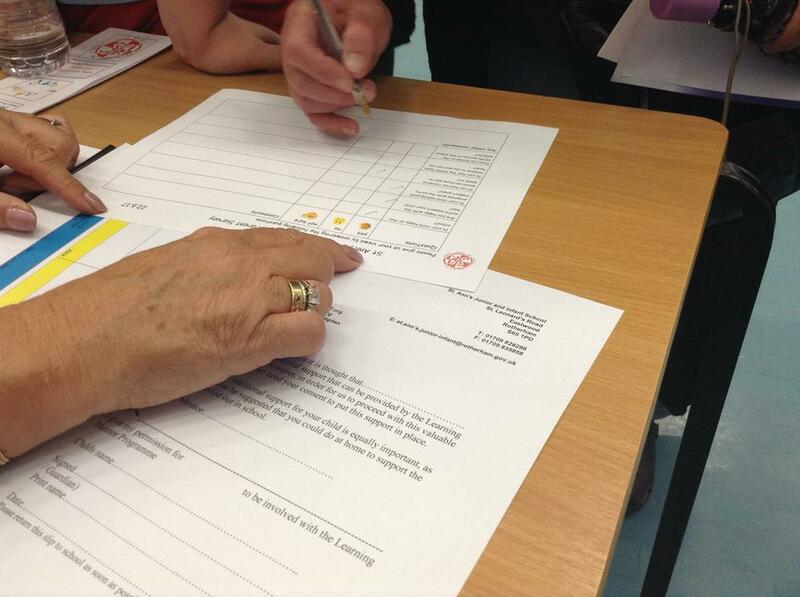 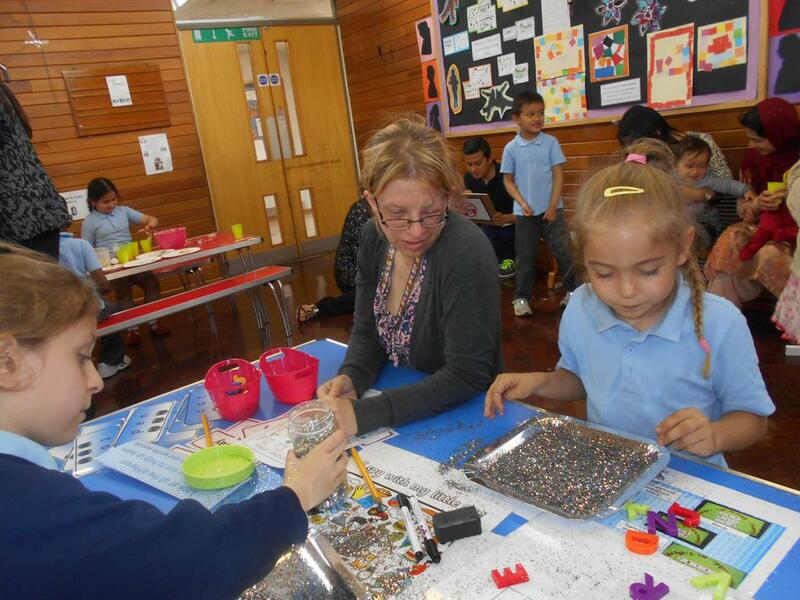 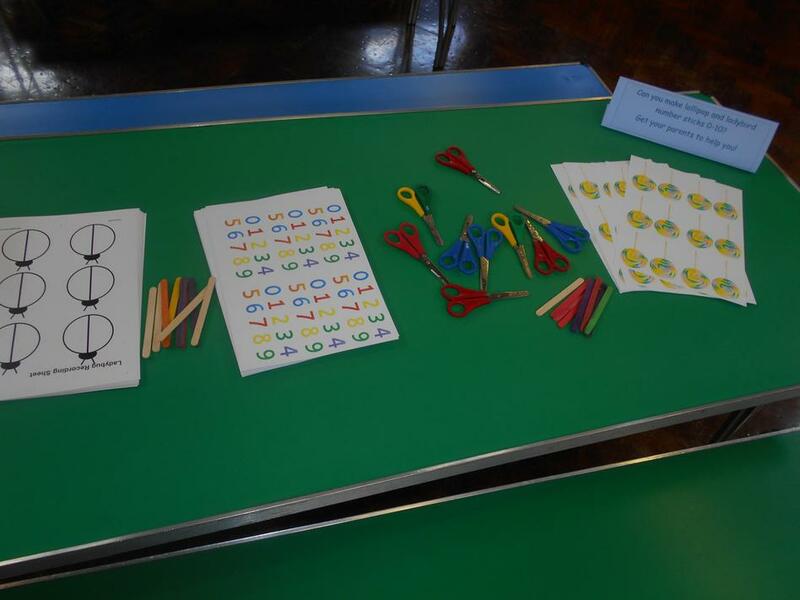 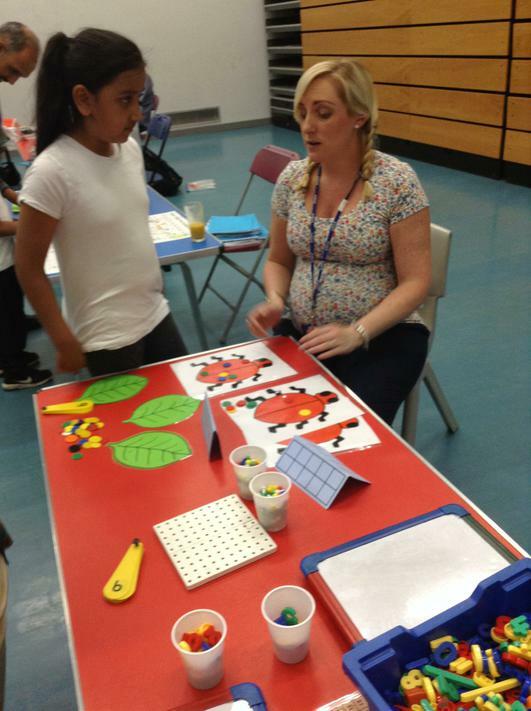 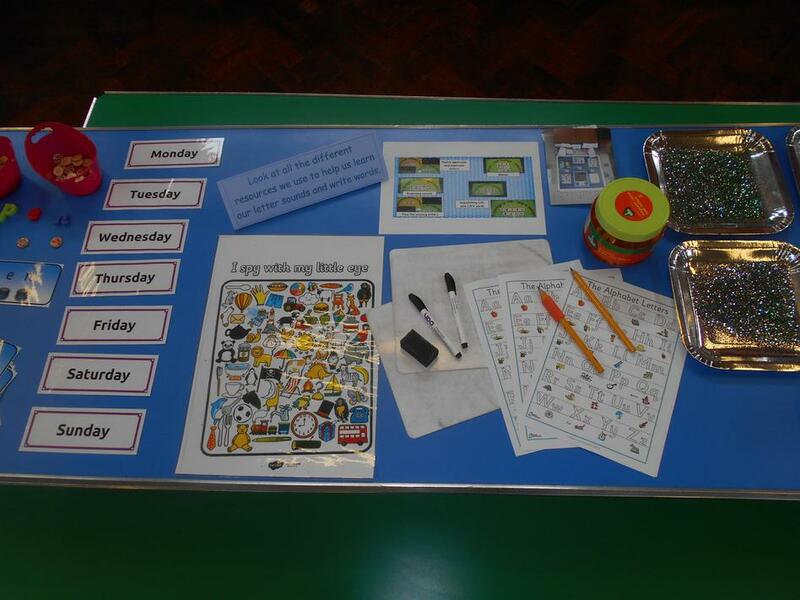 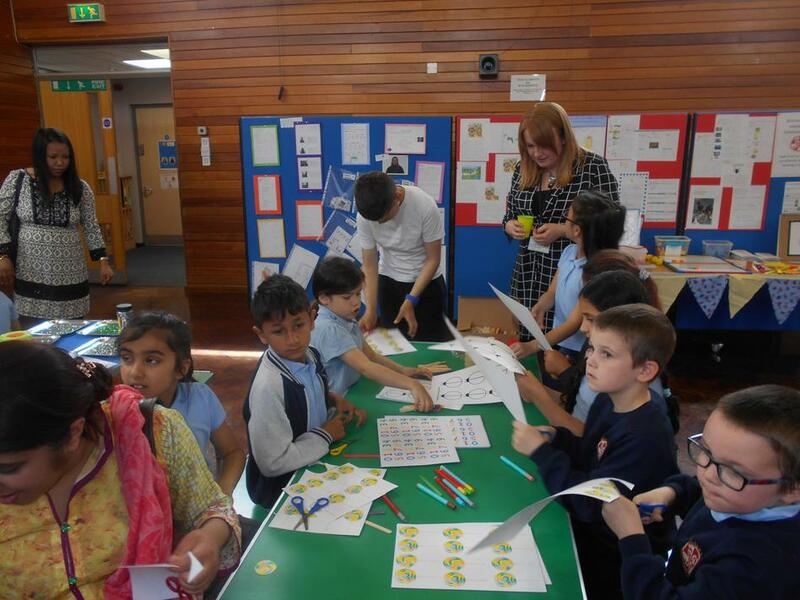 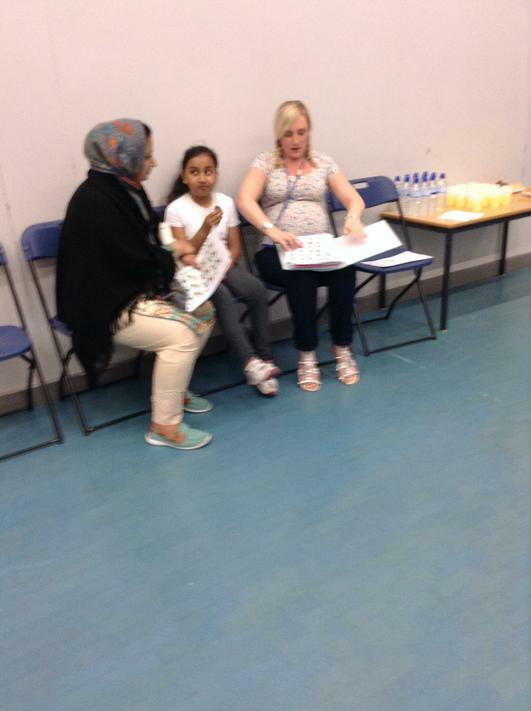 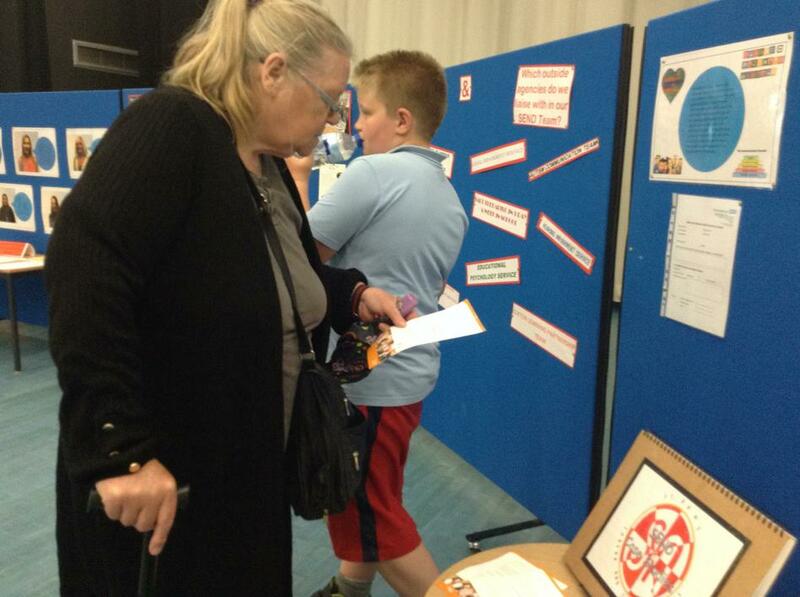 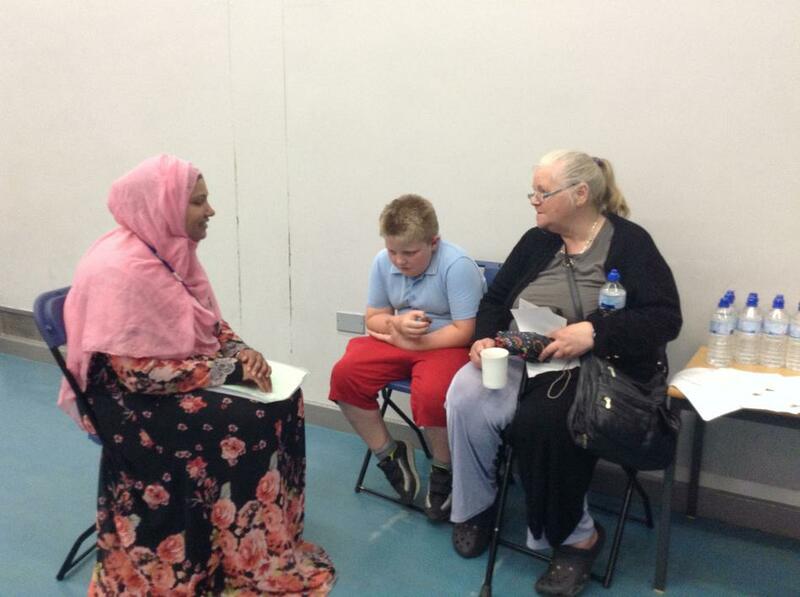 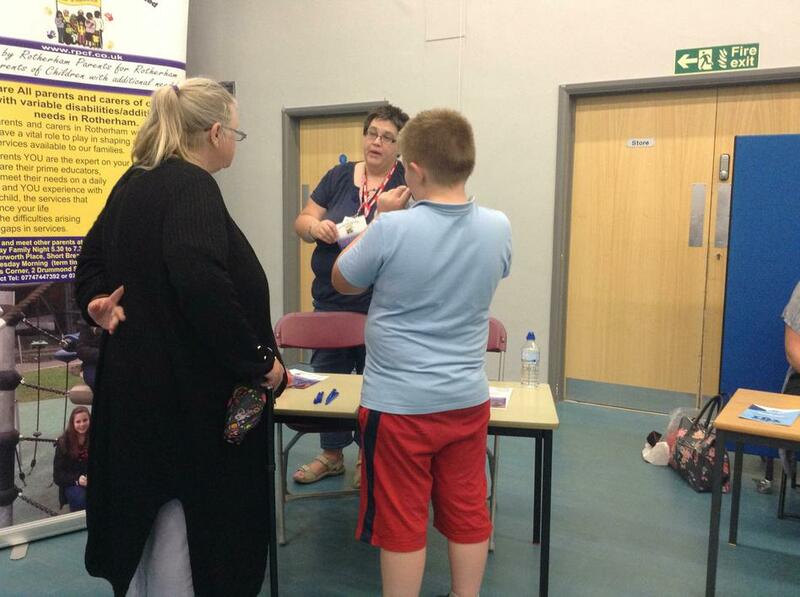 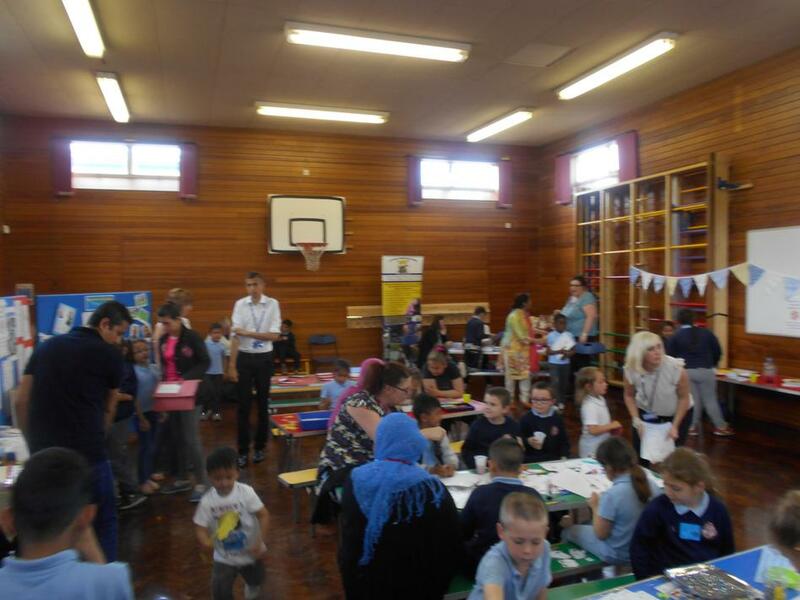 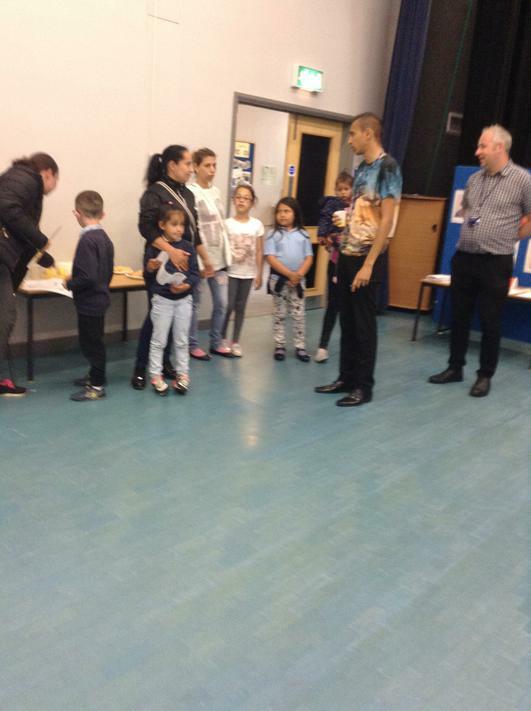 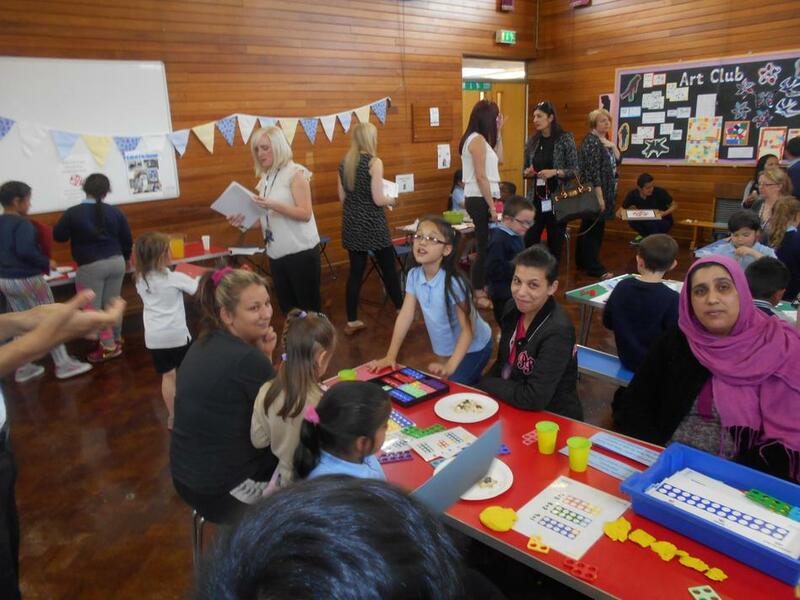 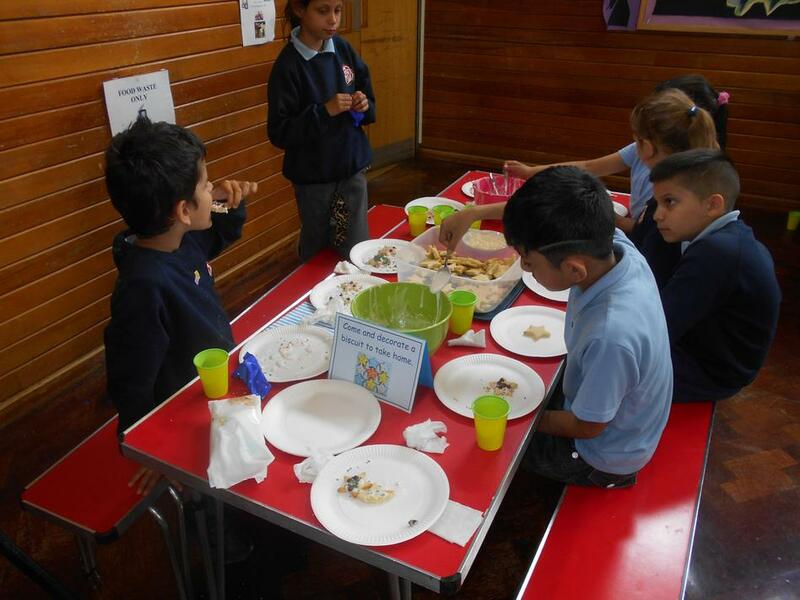 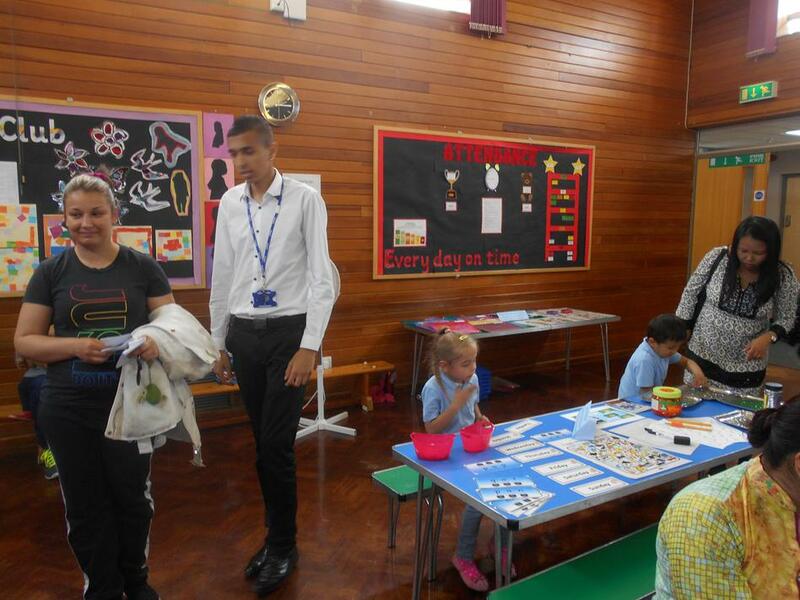 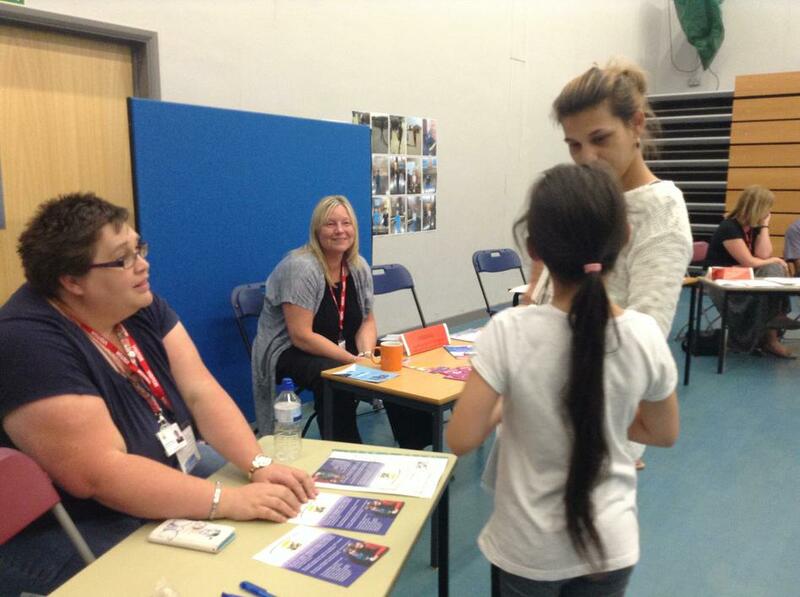 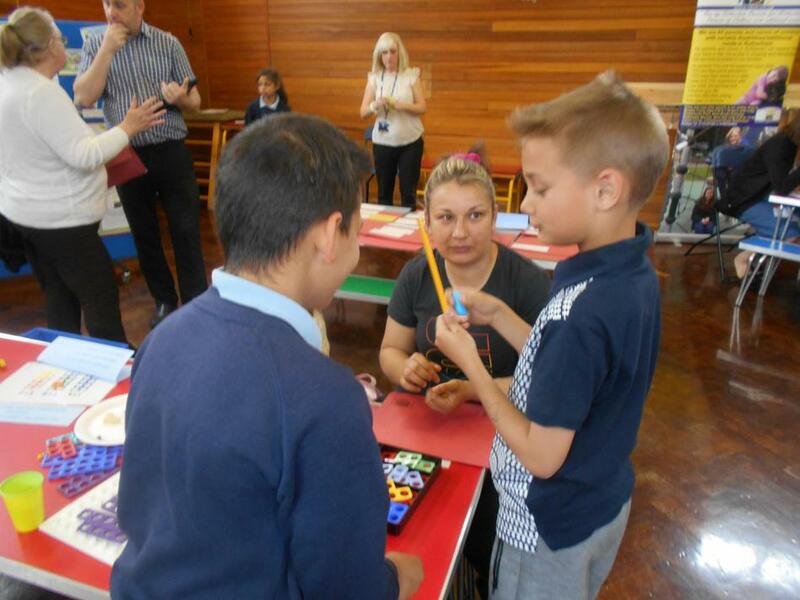 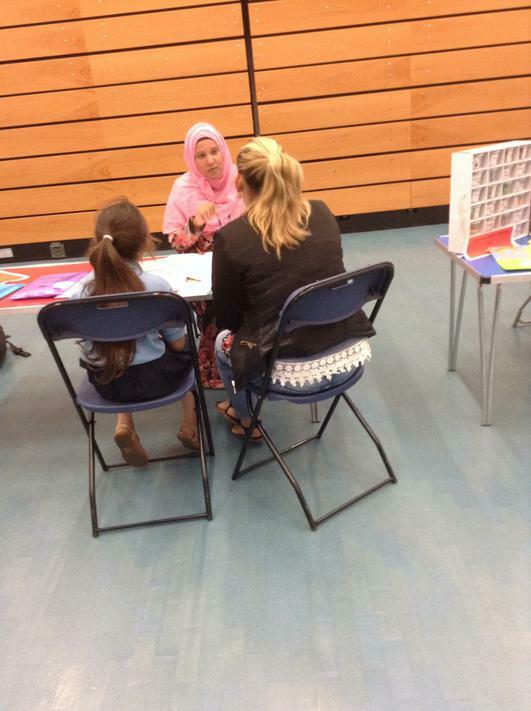 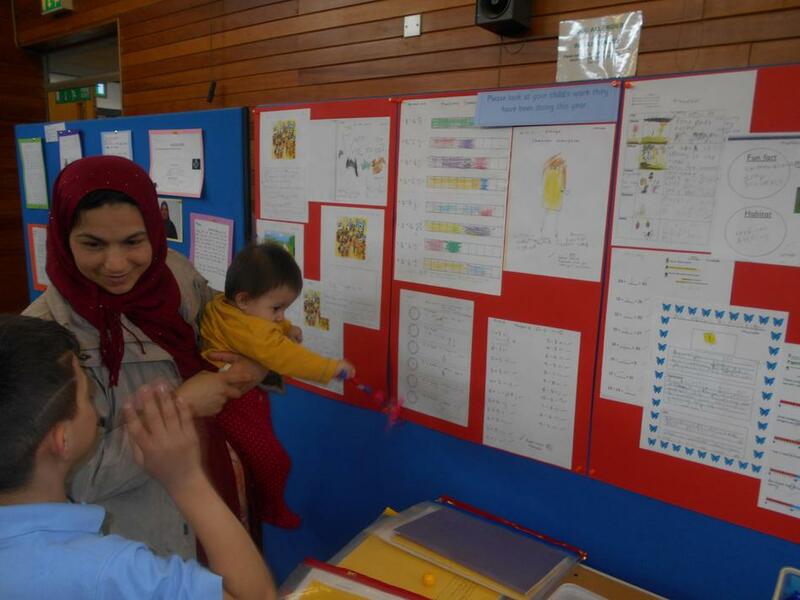 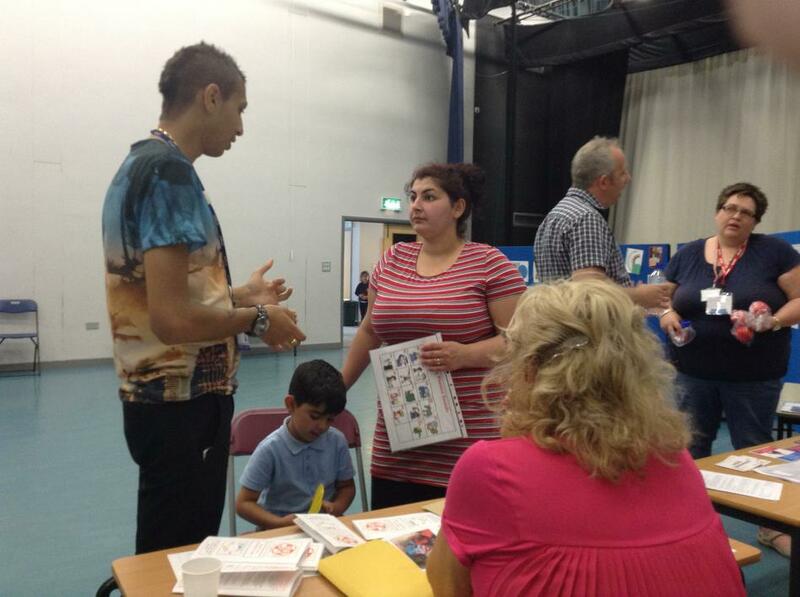 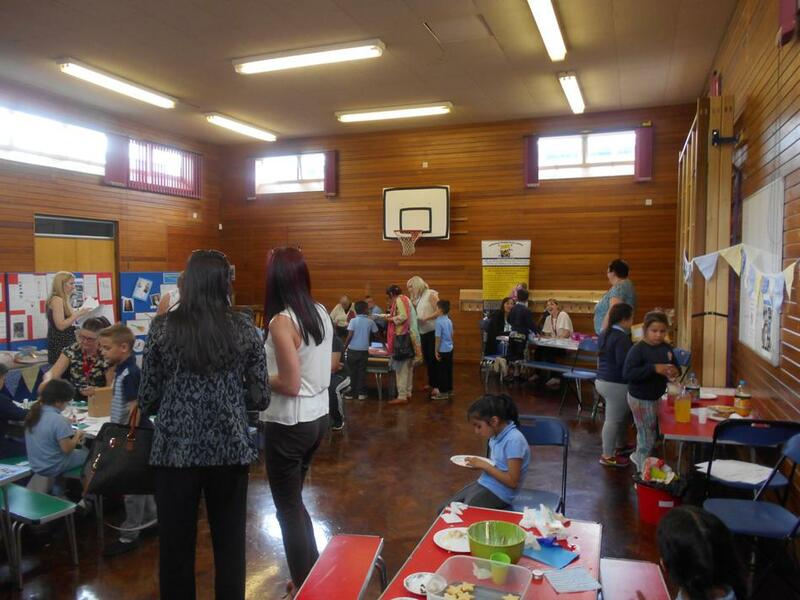 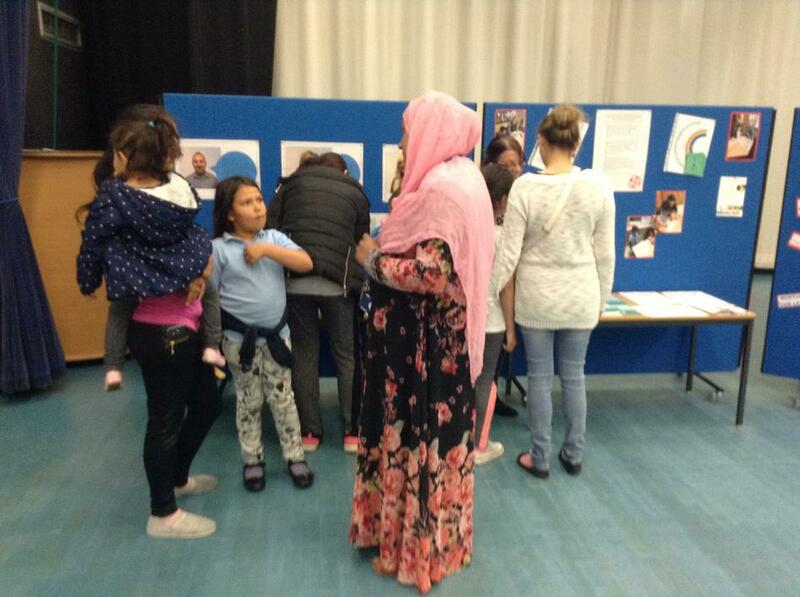 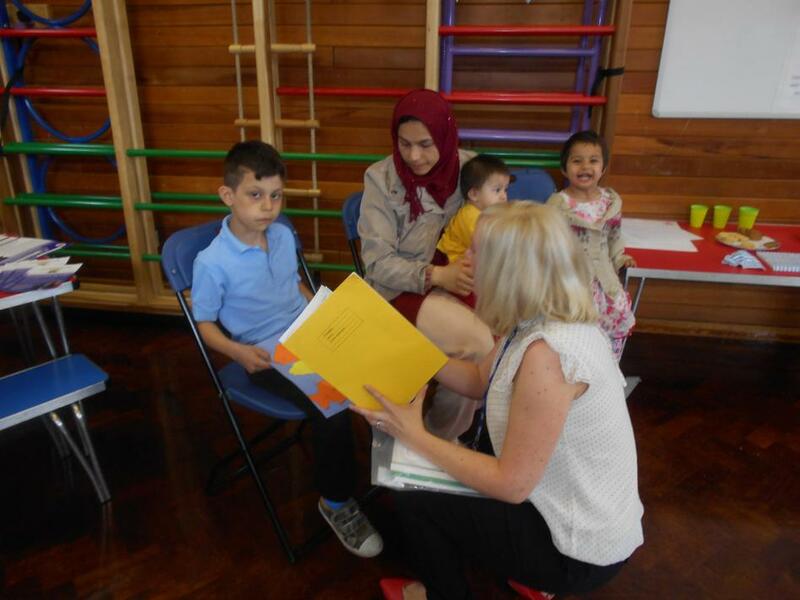 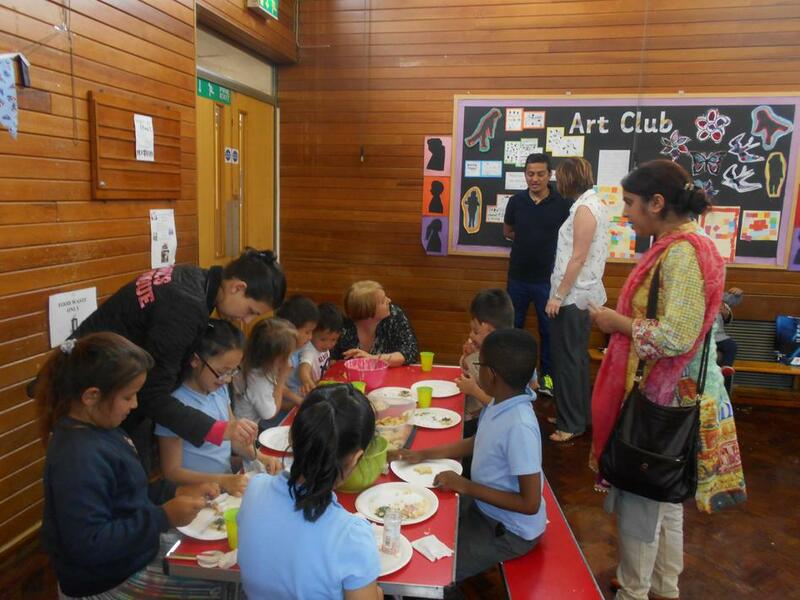 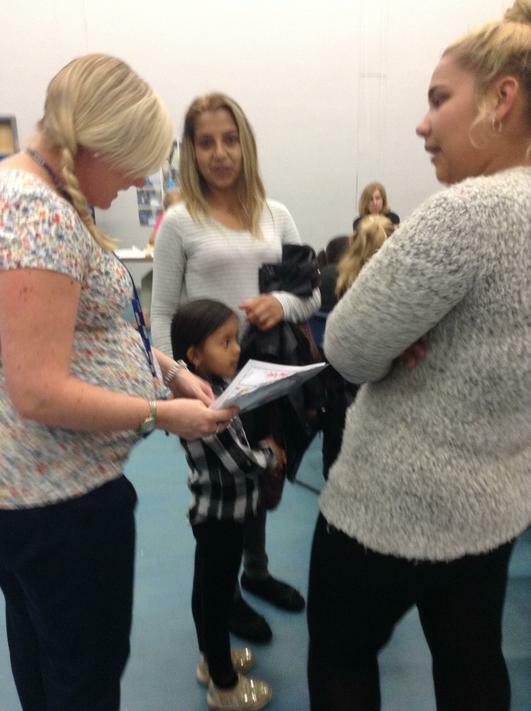 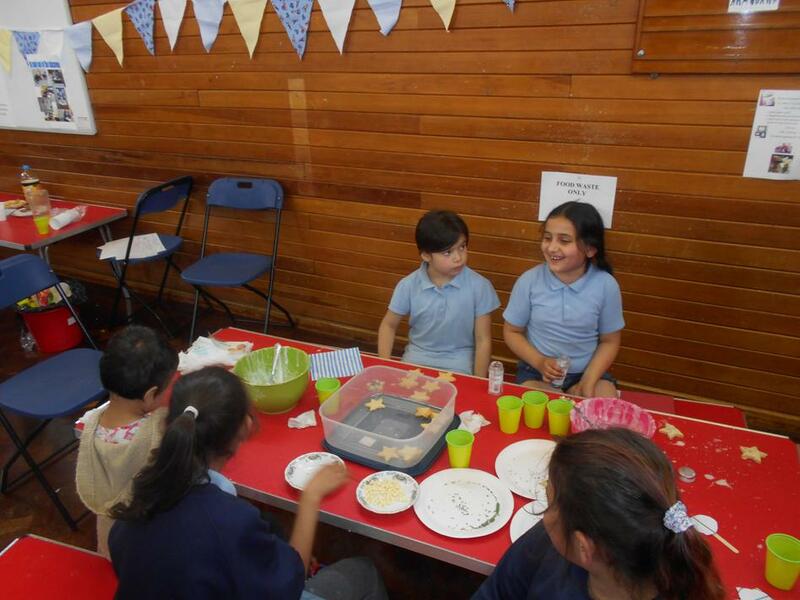 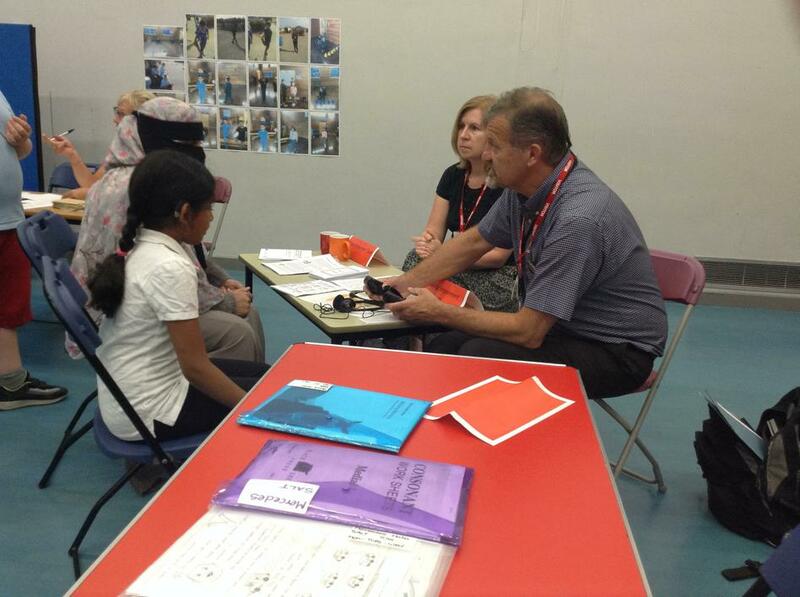 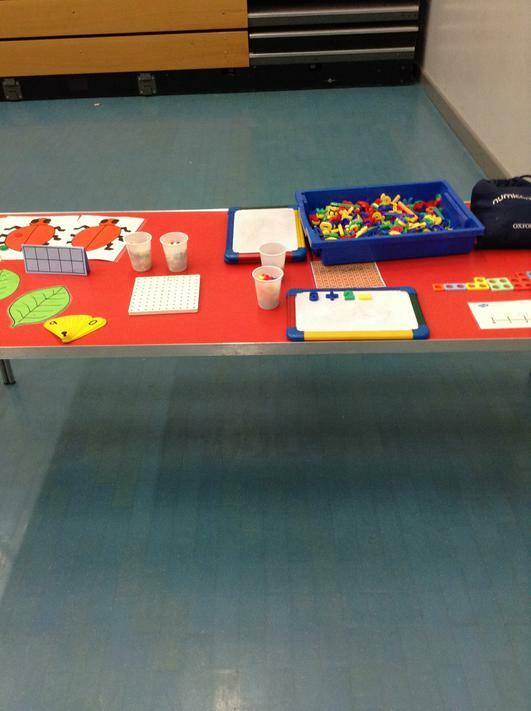 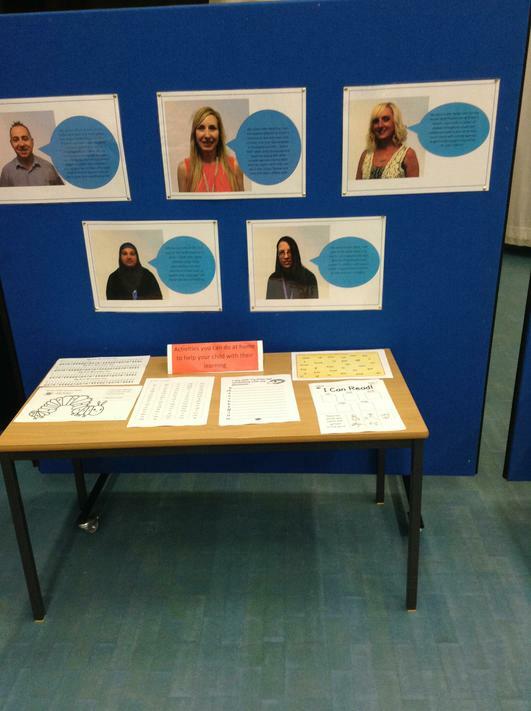 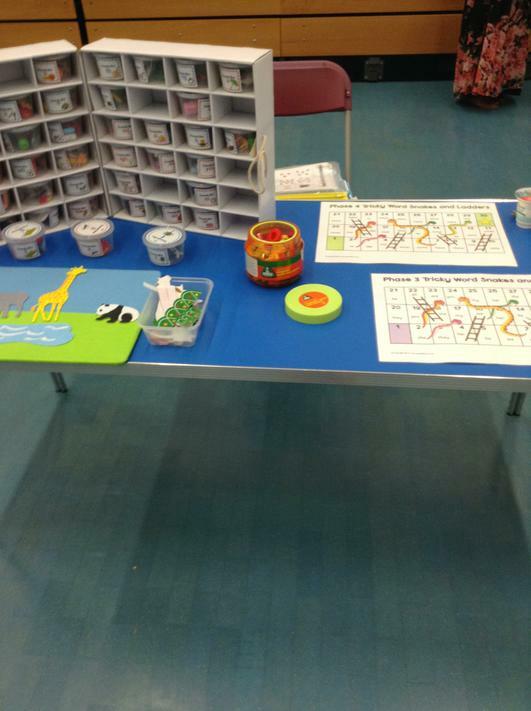 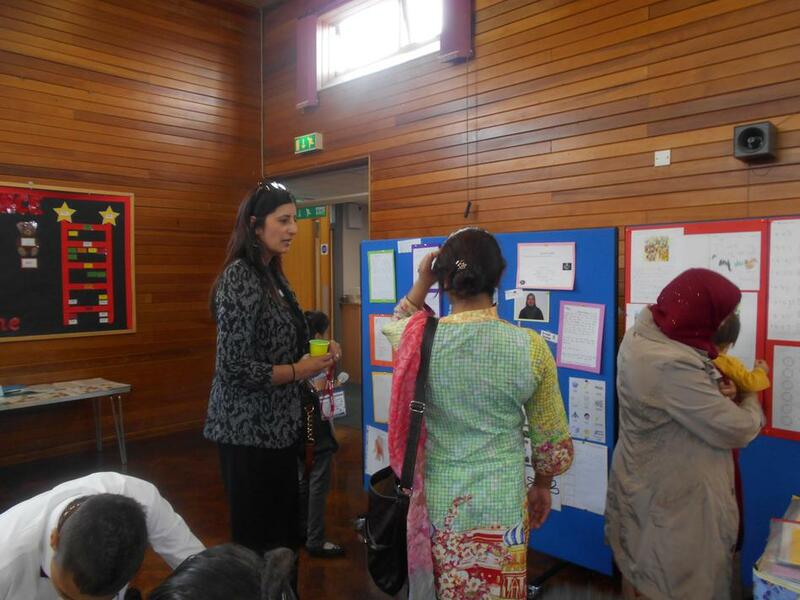 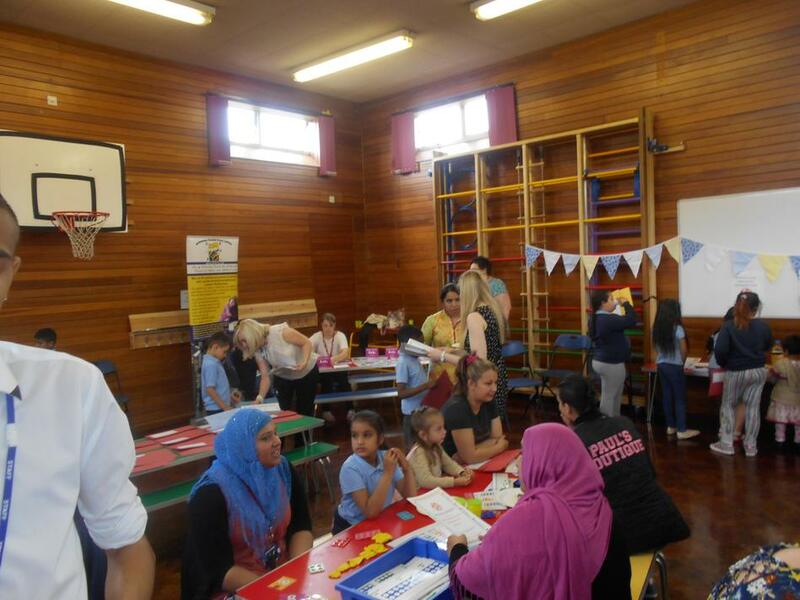 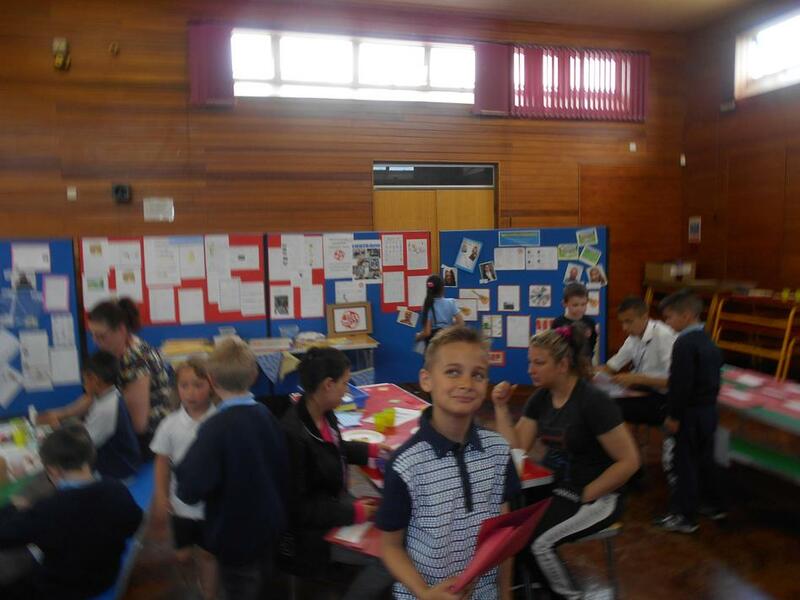 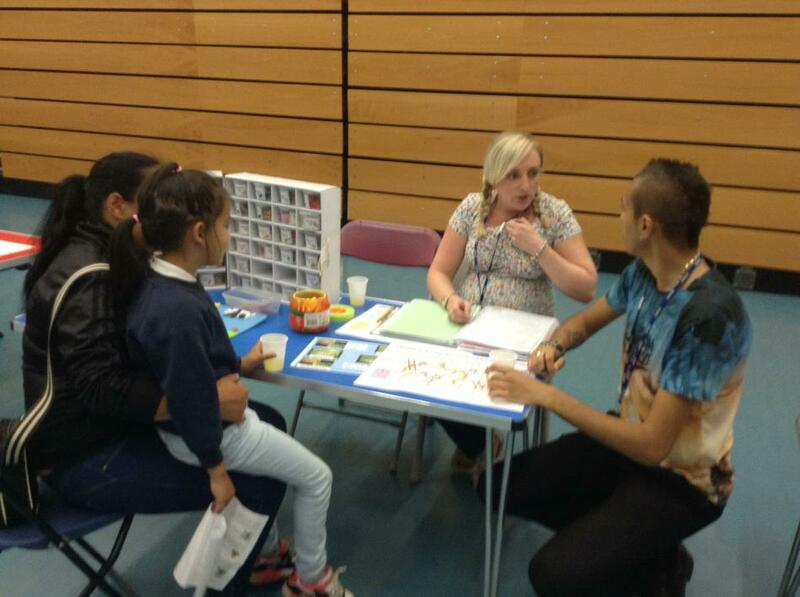 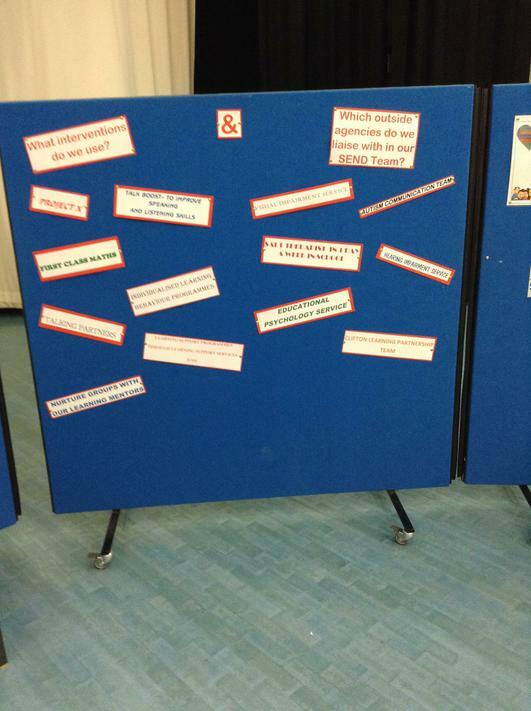 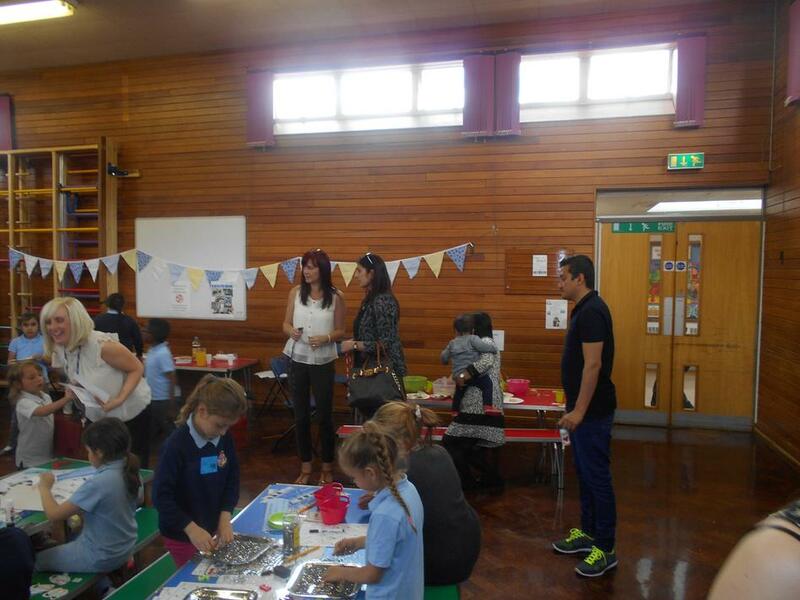 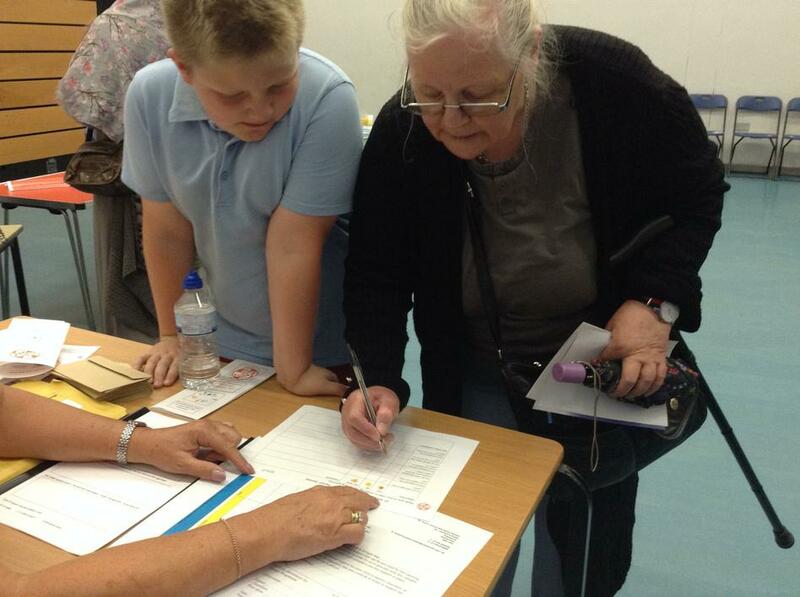 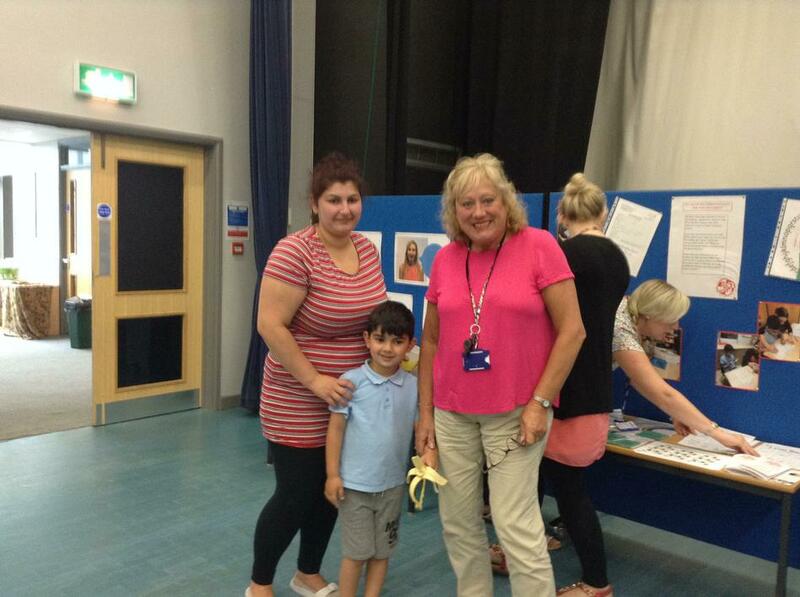 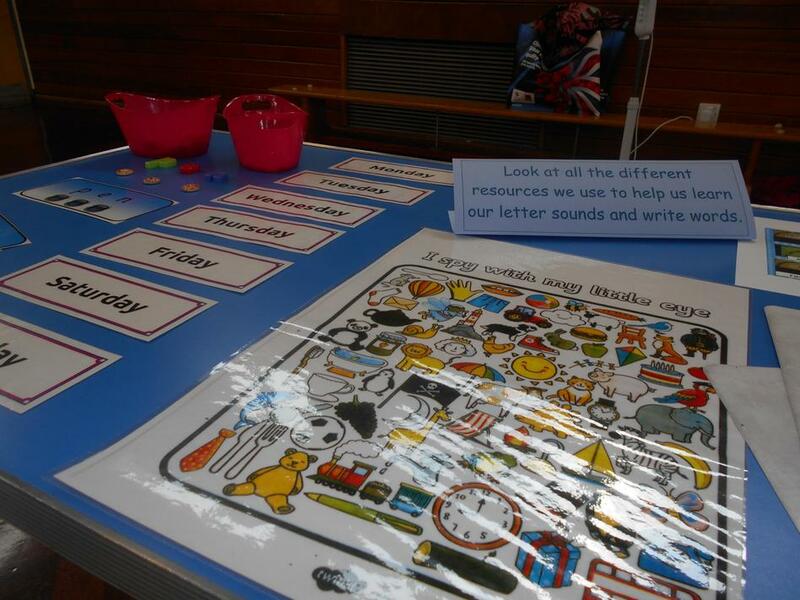 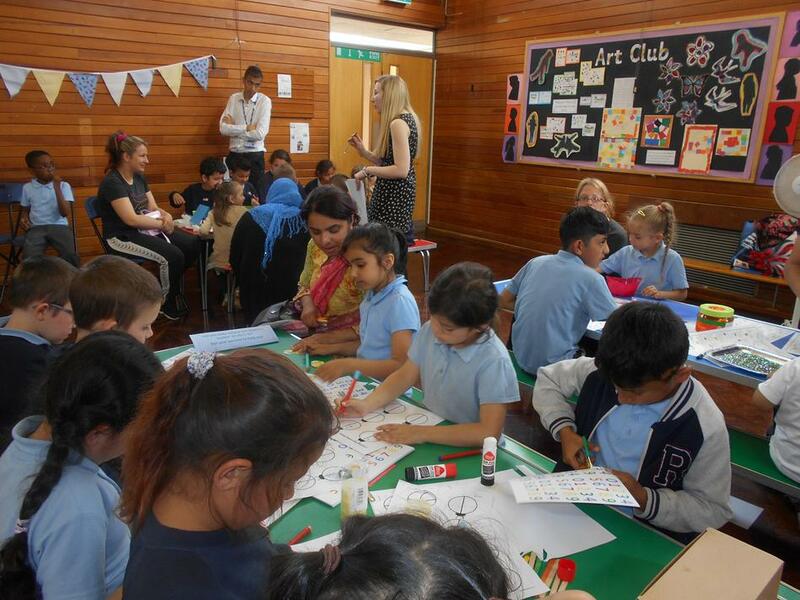 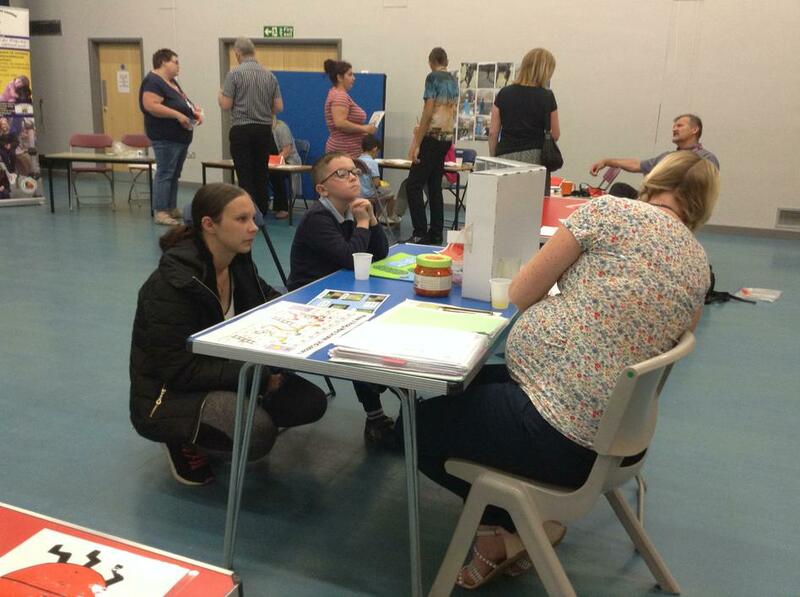 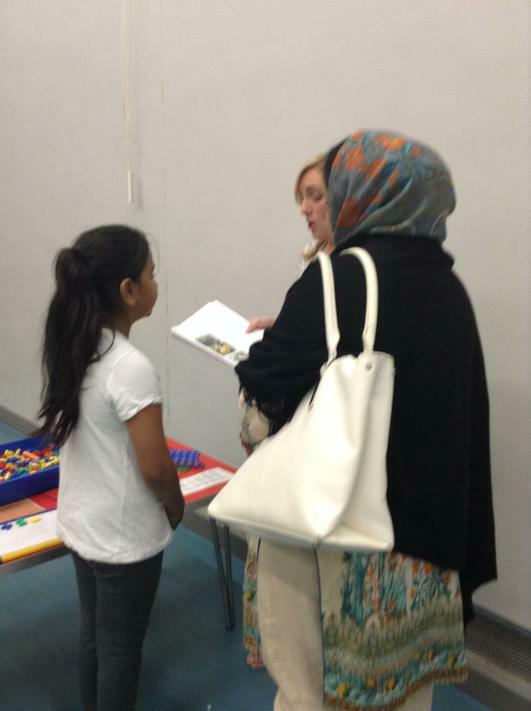 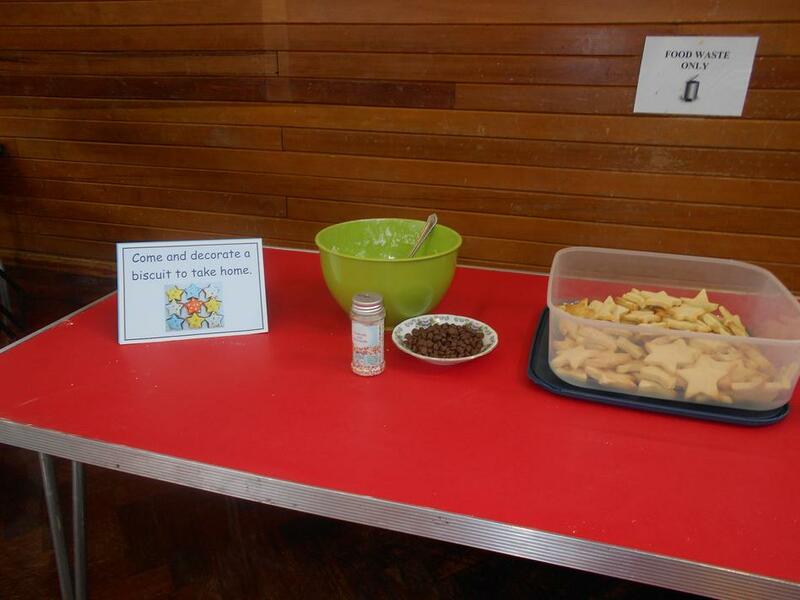 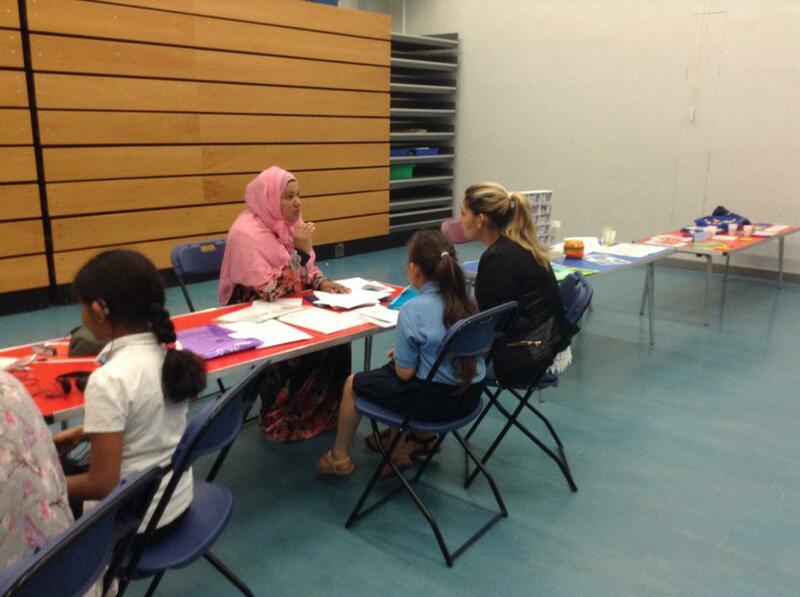 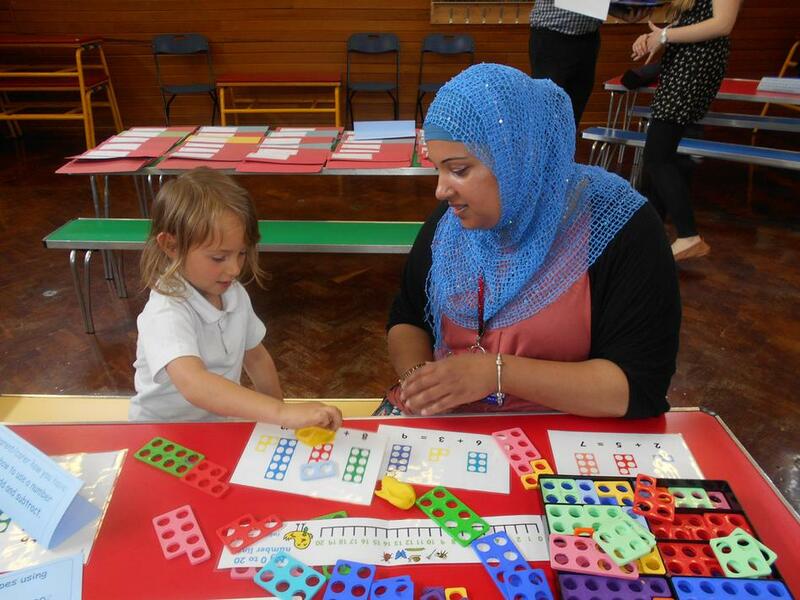 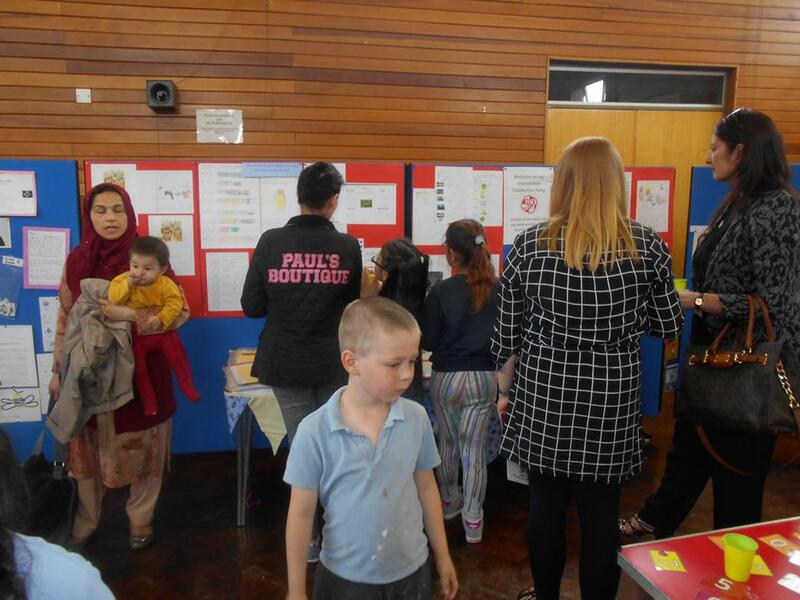 We had an intervention celebration where all the families were invited to look at how we support children in school.